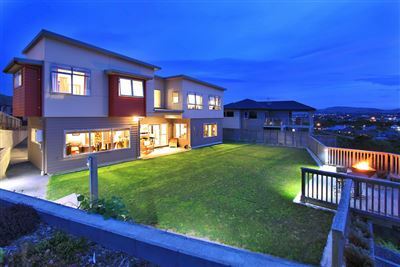 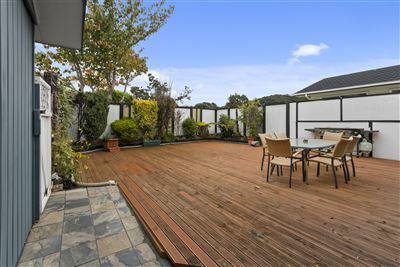 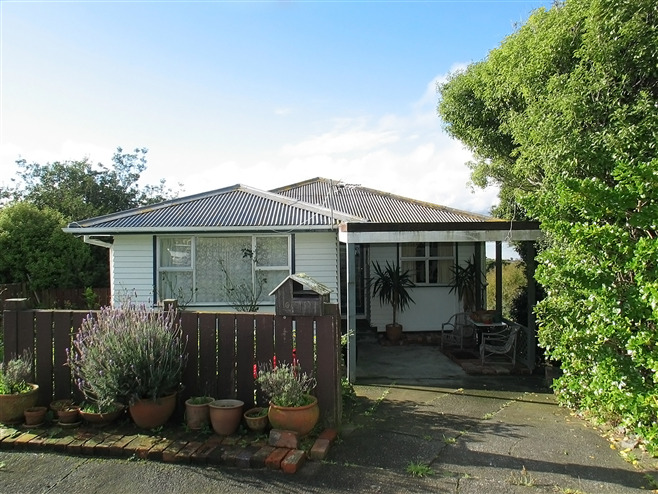 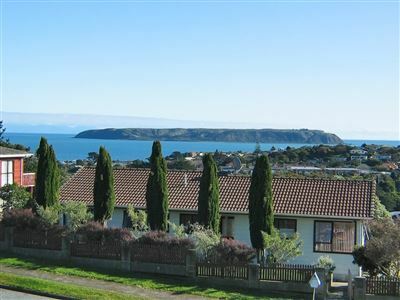 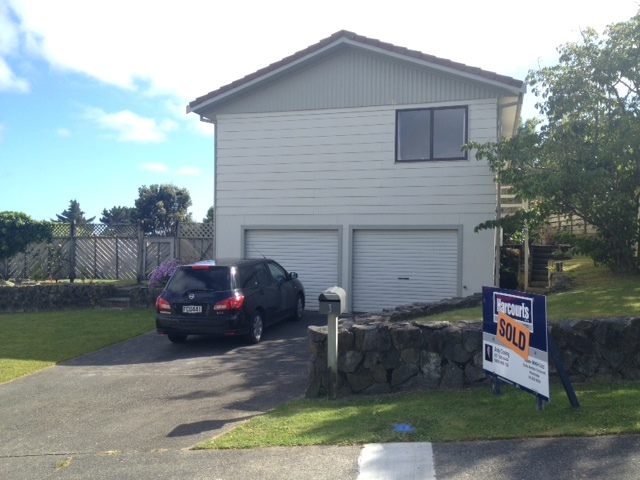 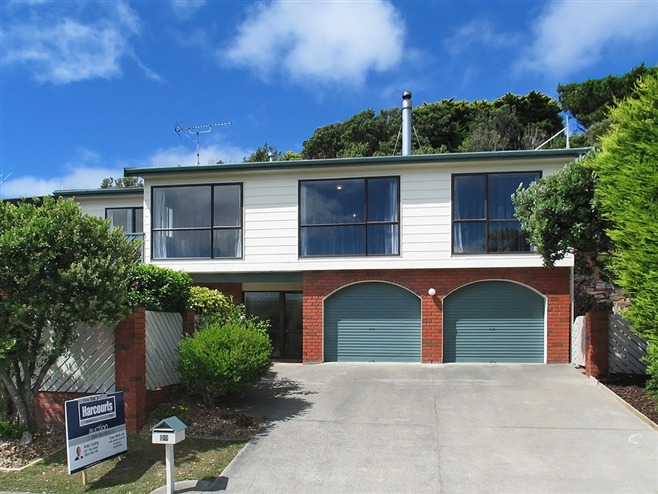 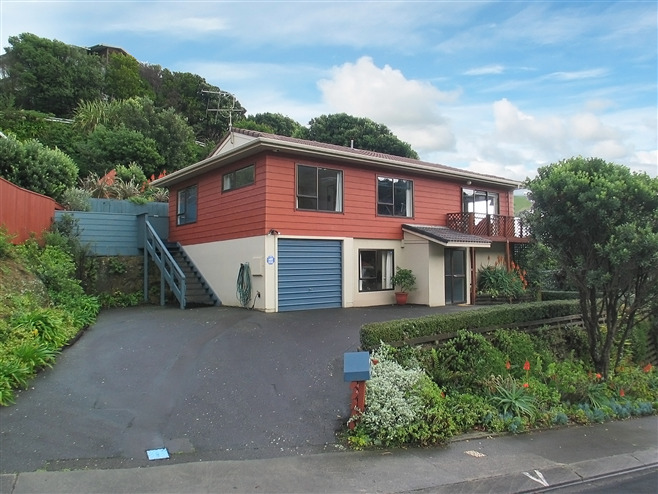 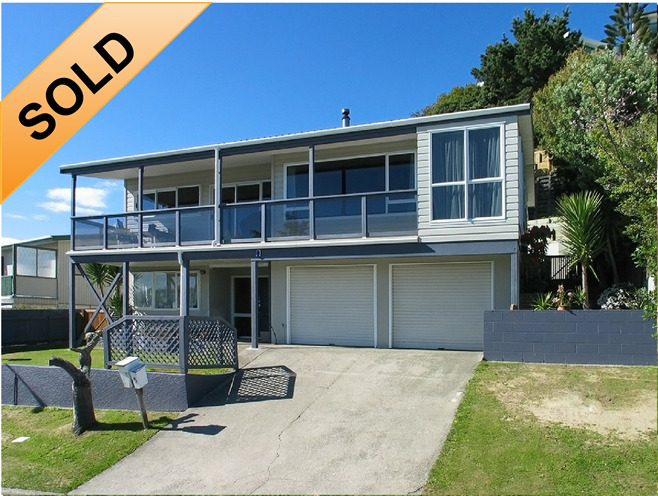 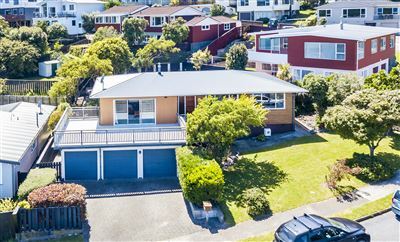 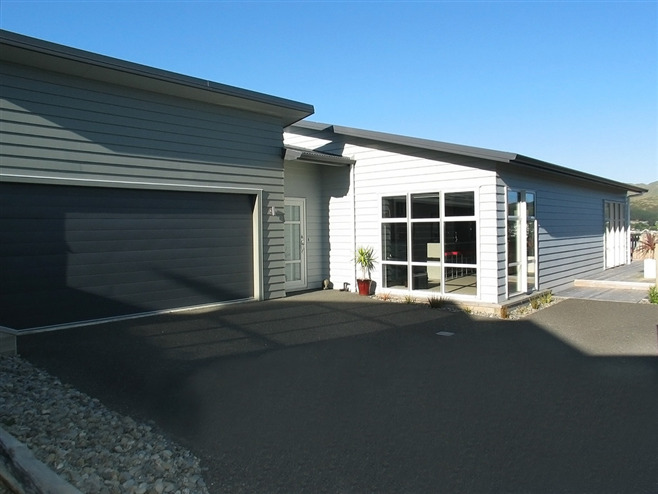 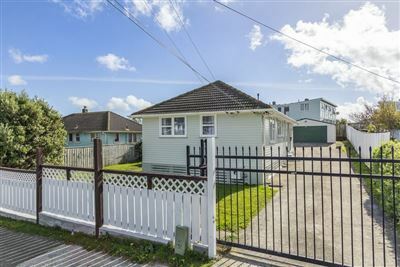 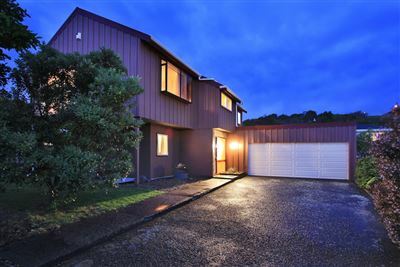 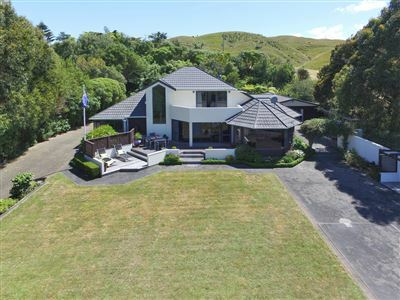 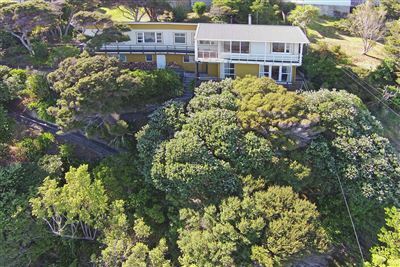 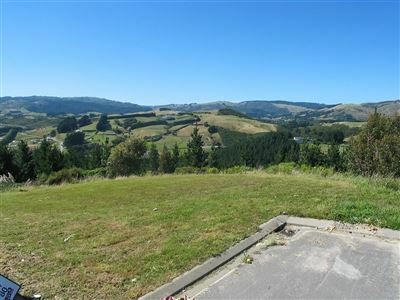 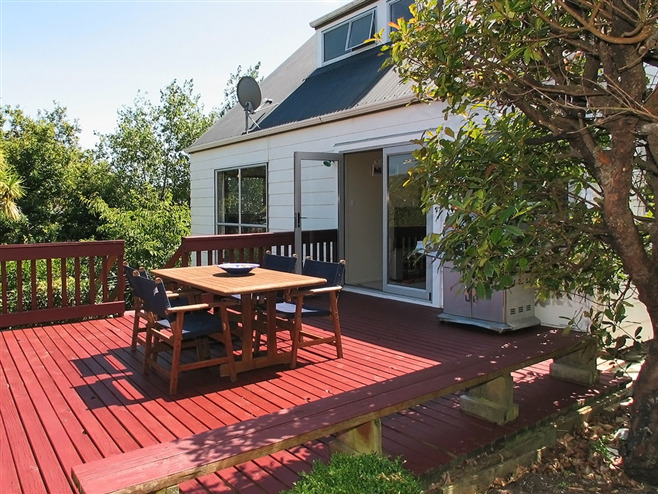 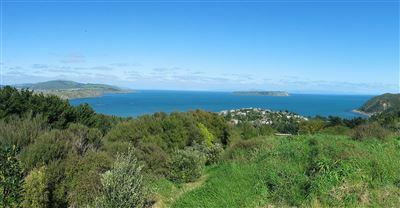 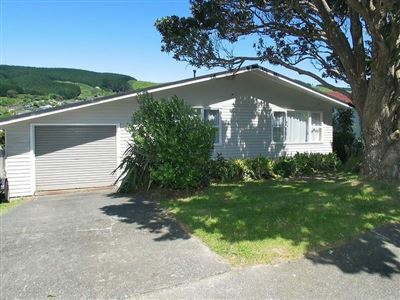 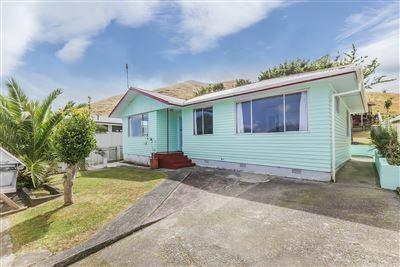 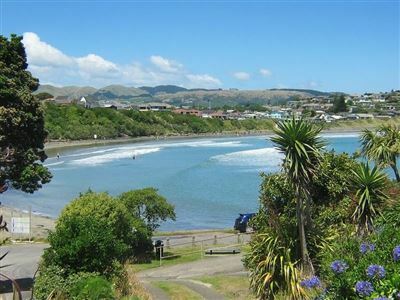 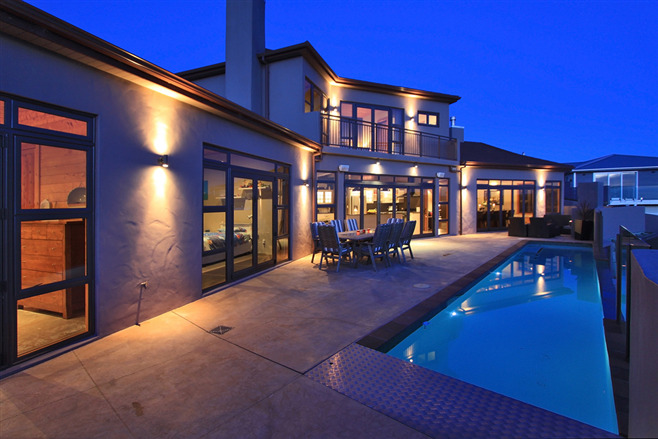 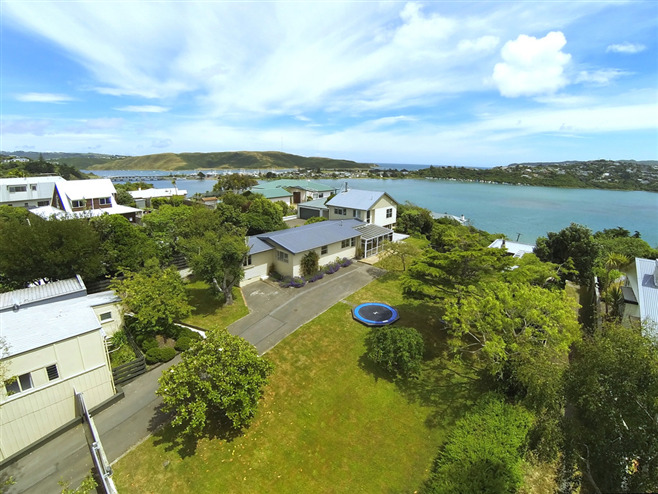 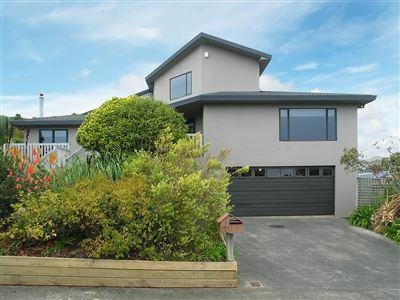 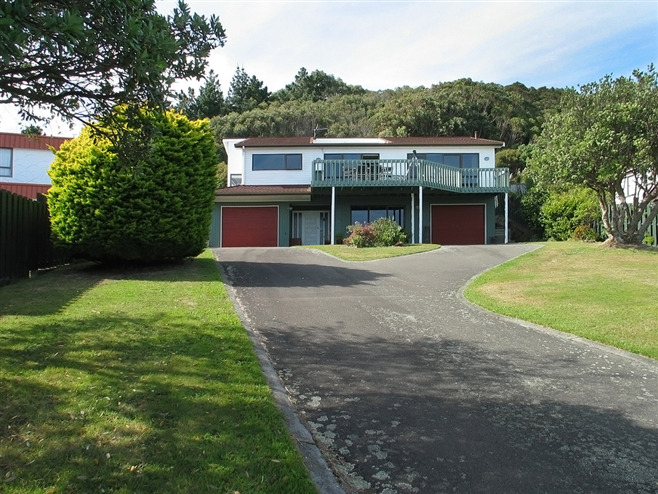 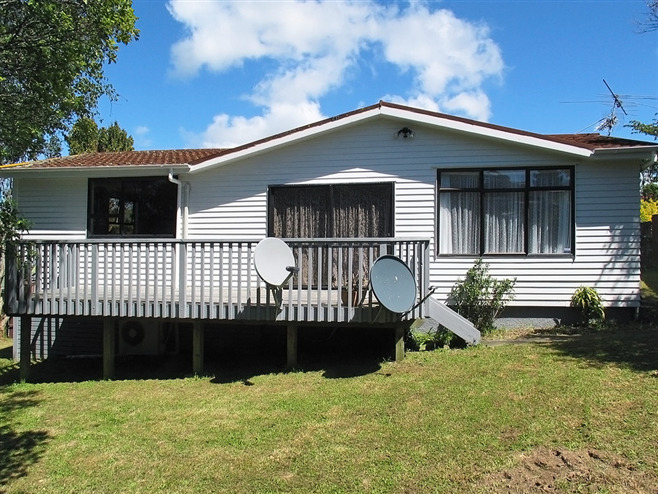 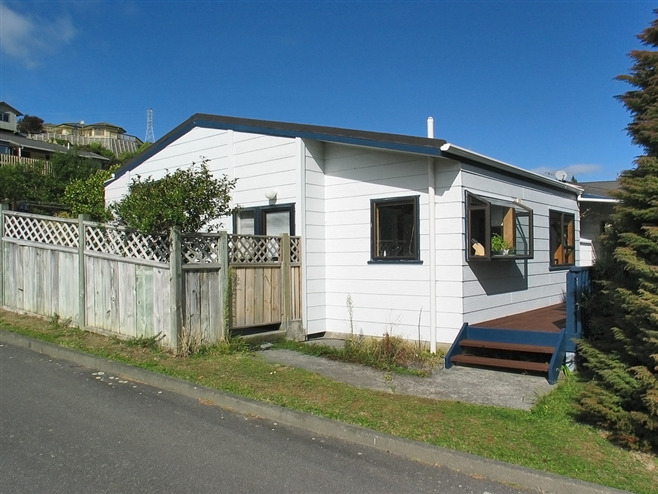 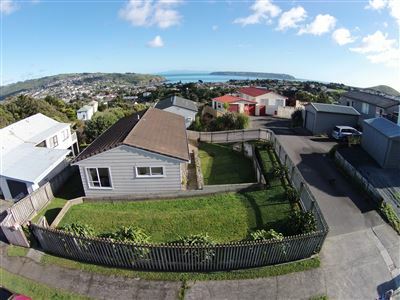 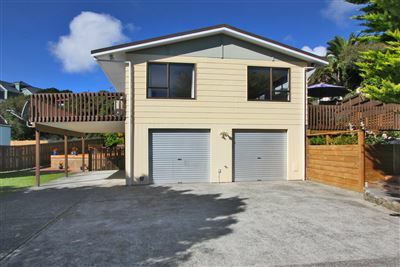 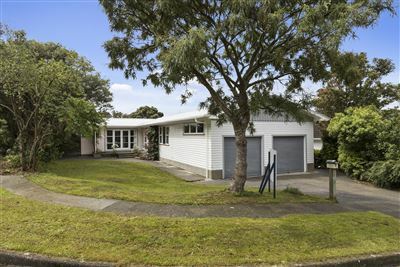 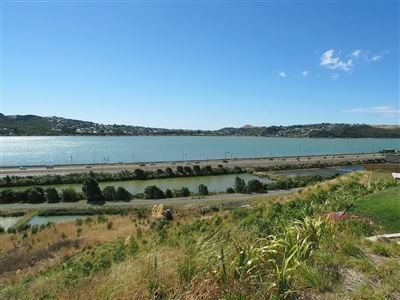 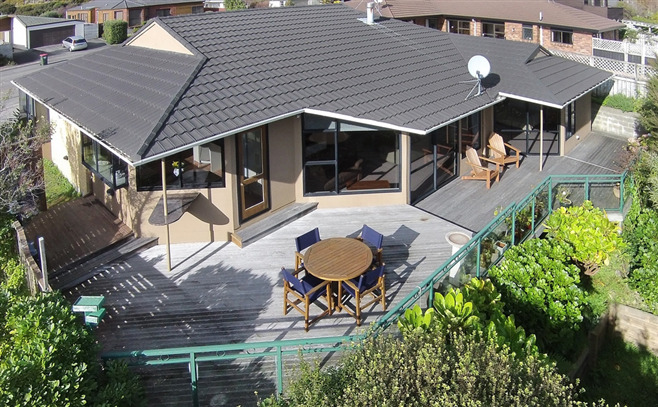 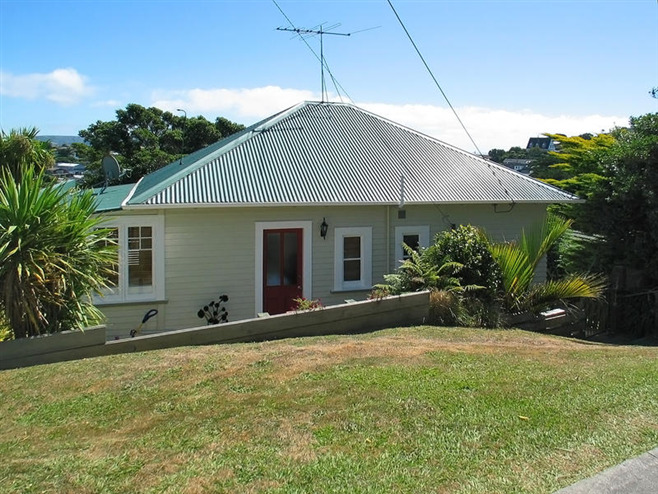 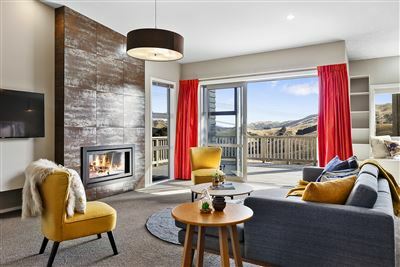 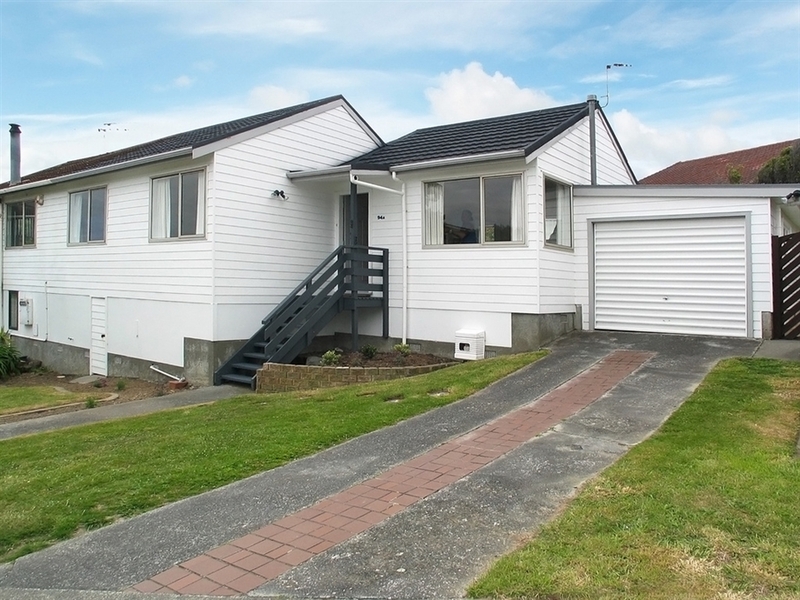 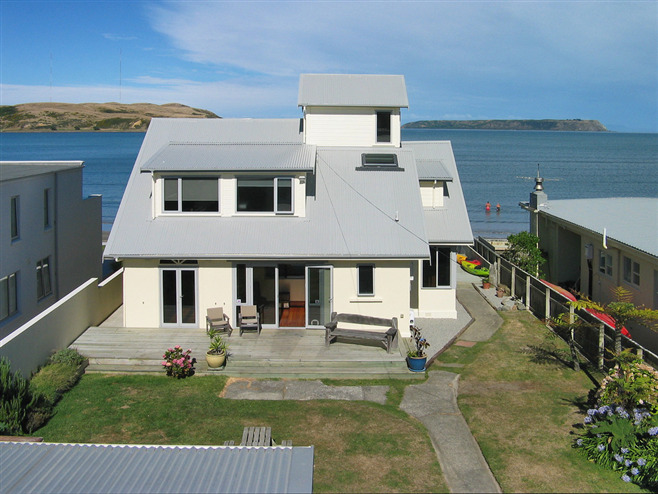 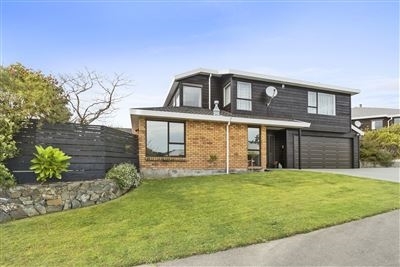 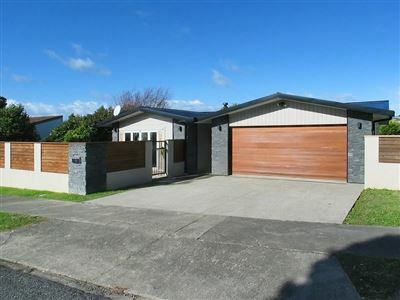 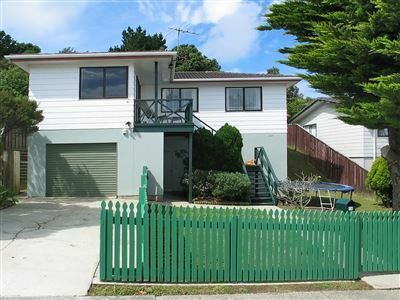 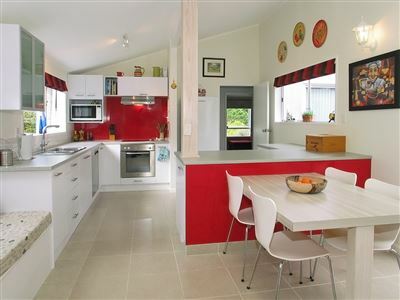 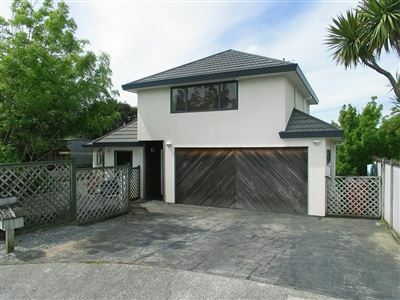 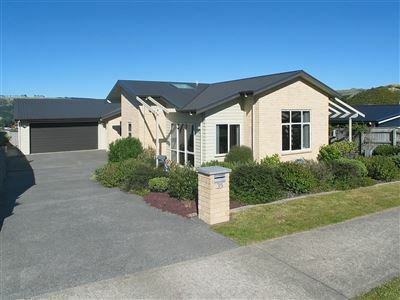 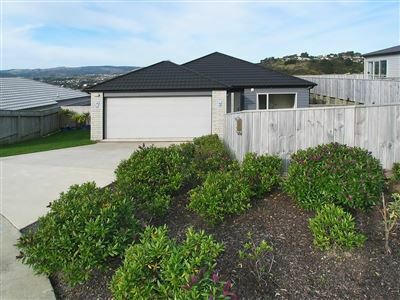 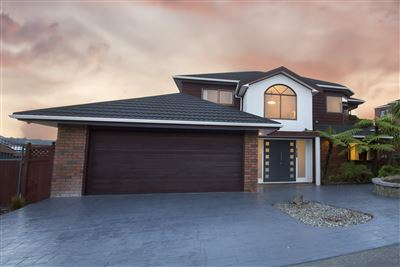 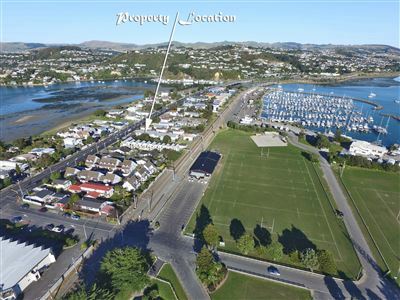 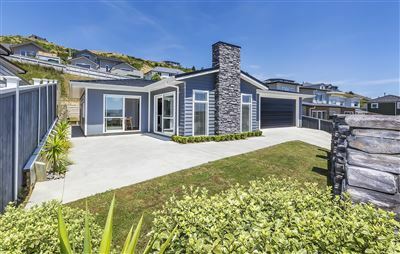 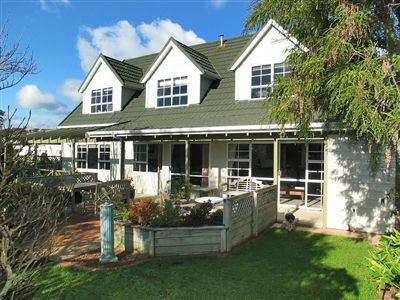 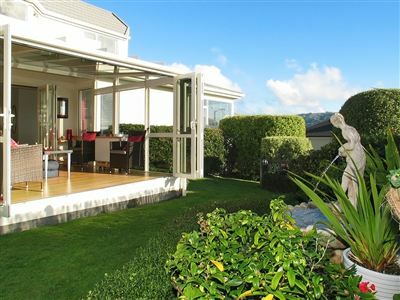 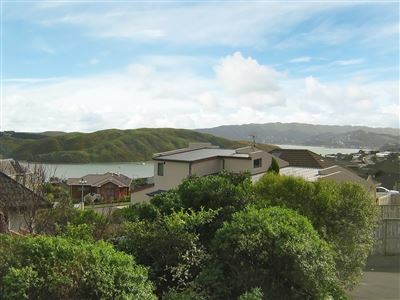 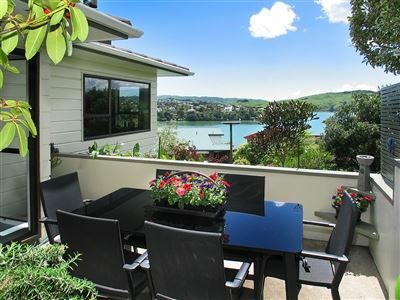 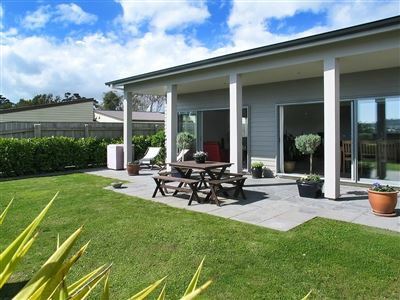 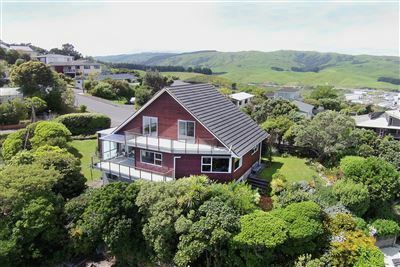 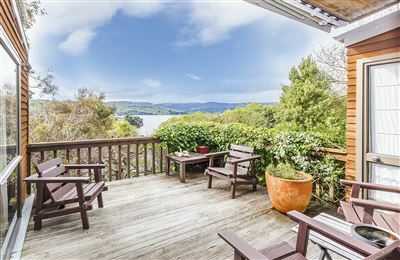 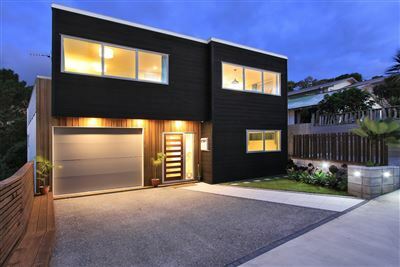 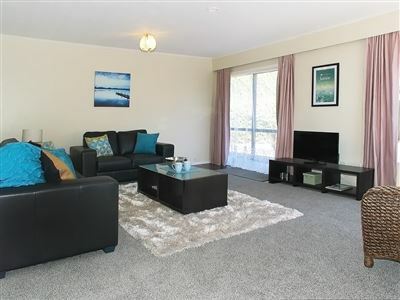 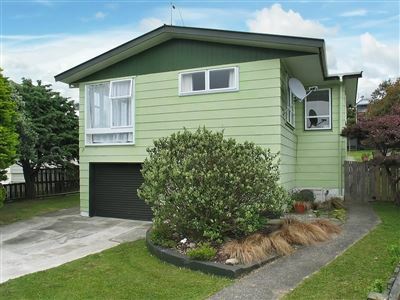 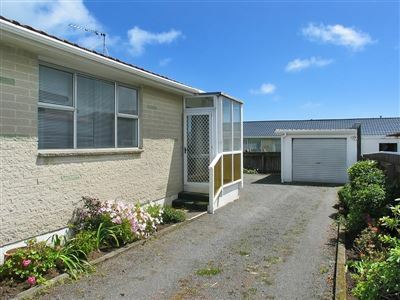 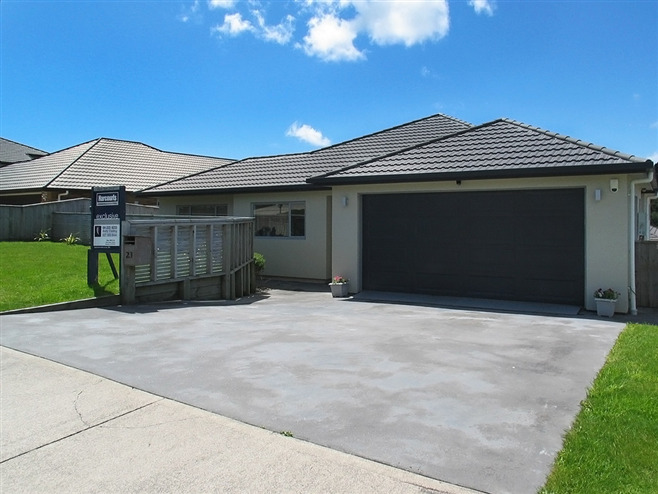 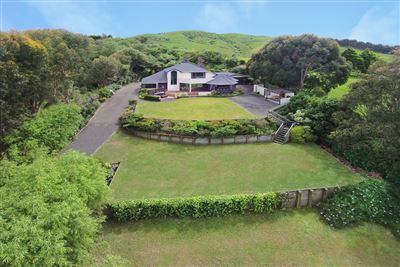 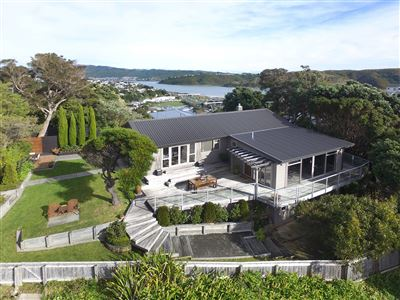 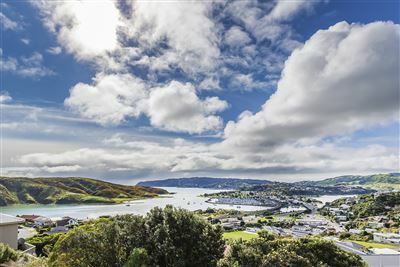 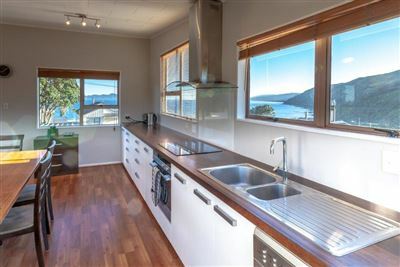 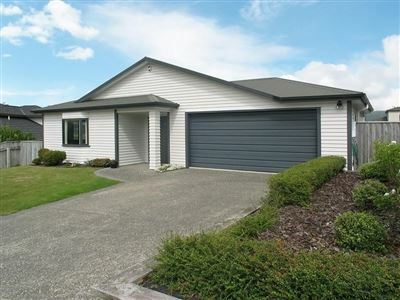 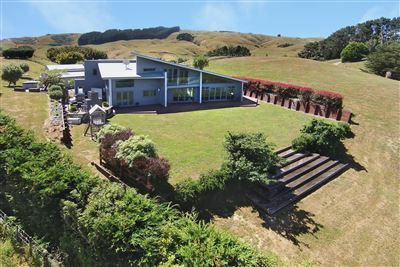 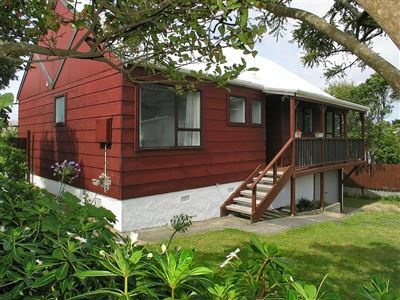 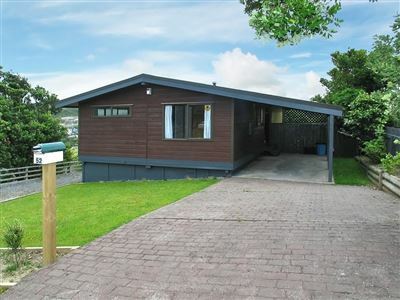 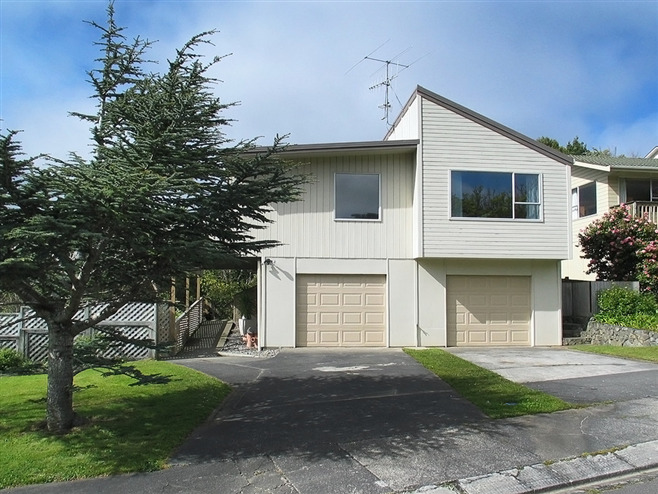 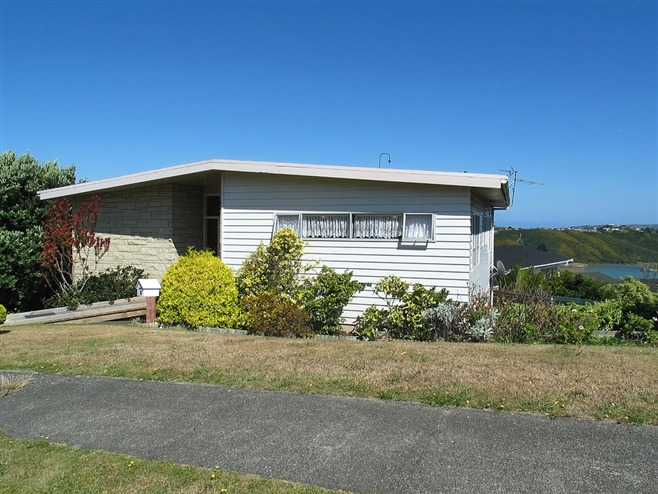 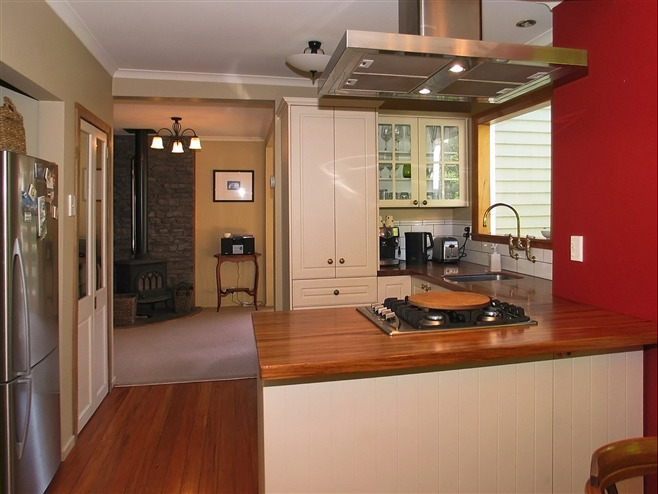 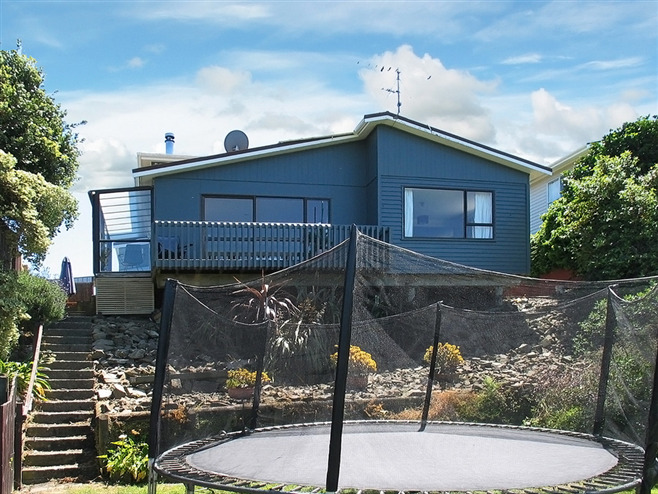 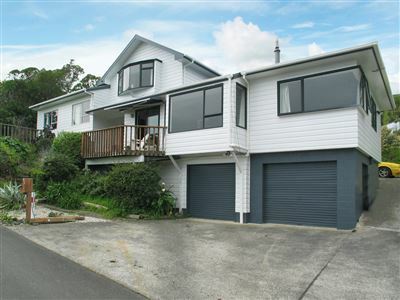 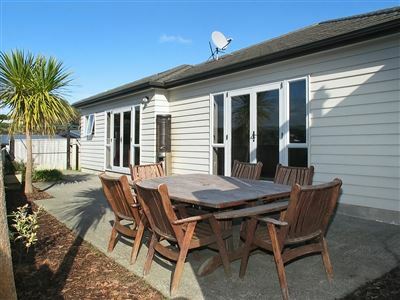 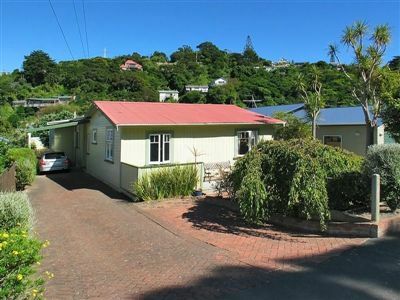 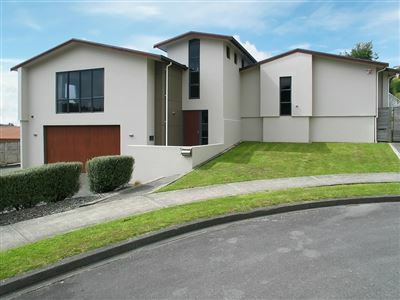 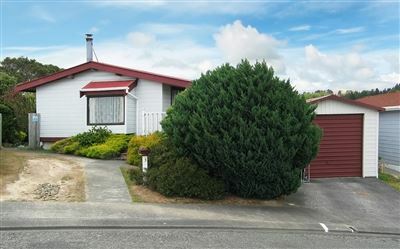 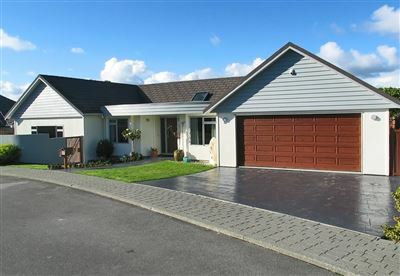 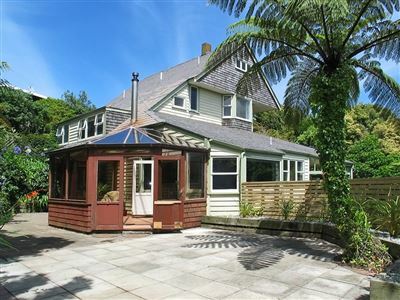 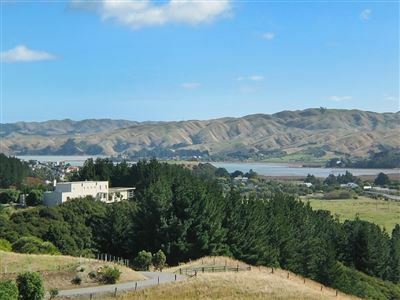 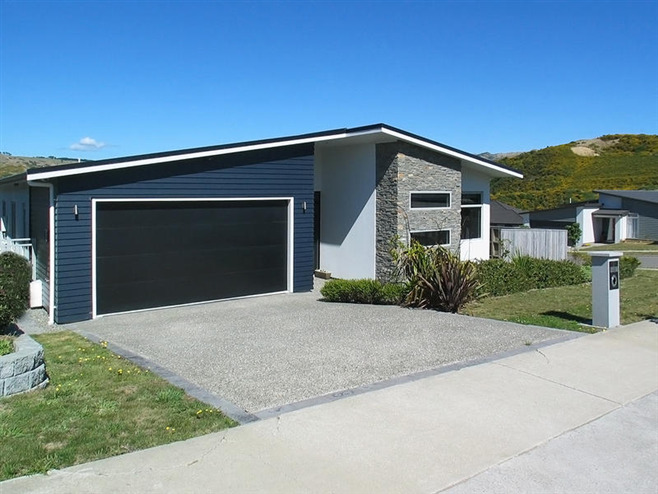 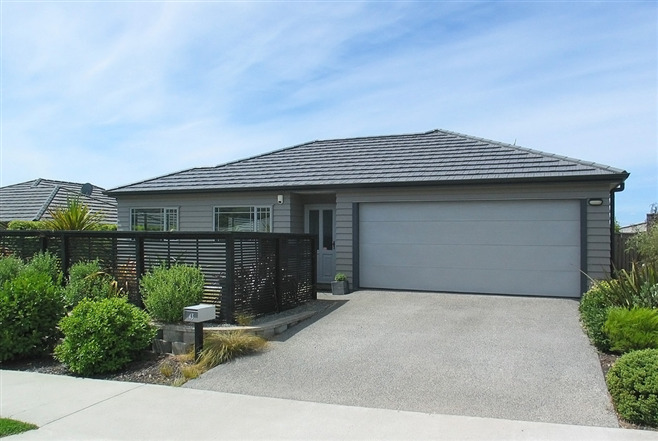 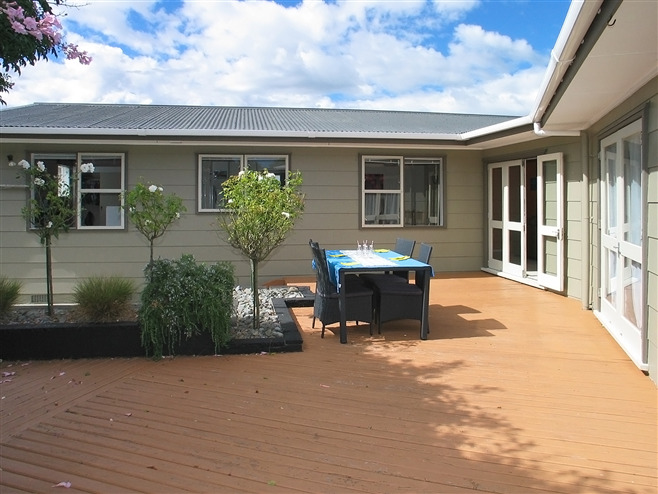 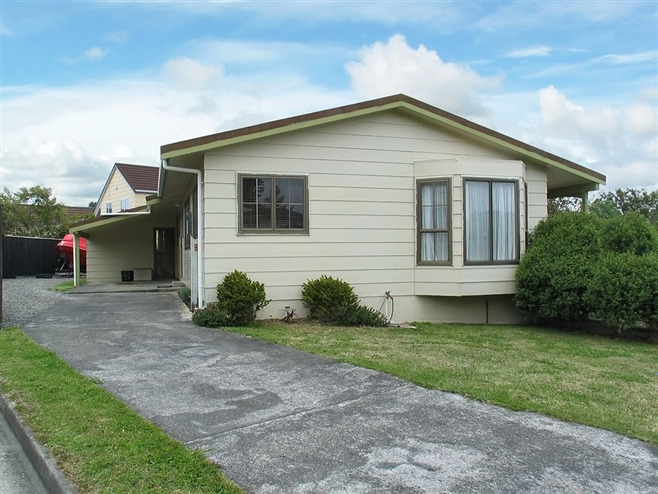 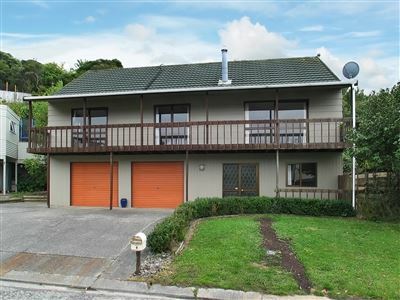 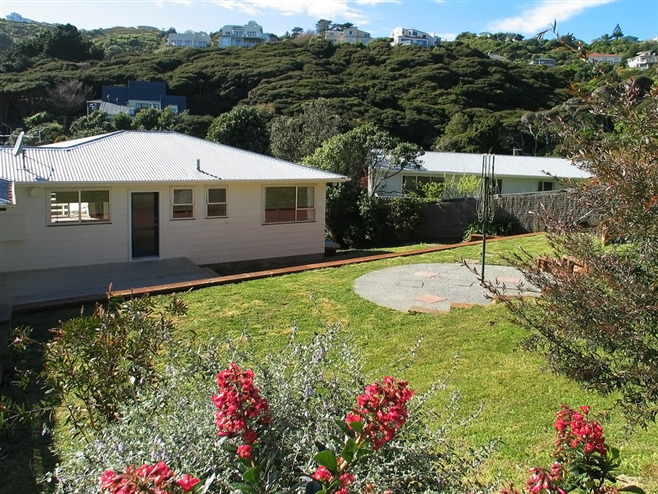 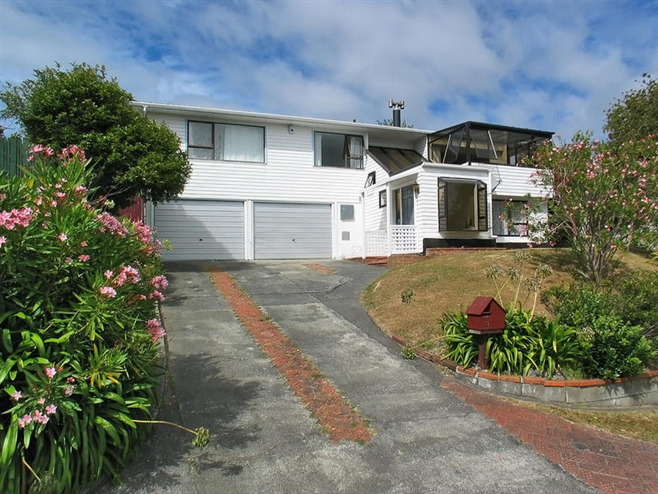 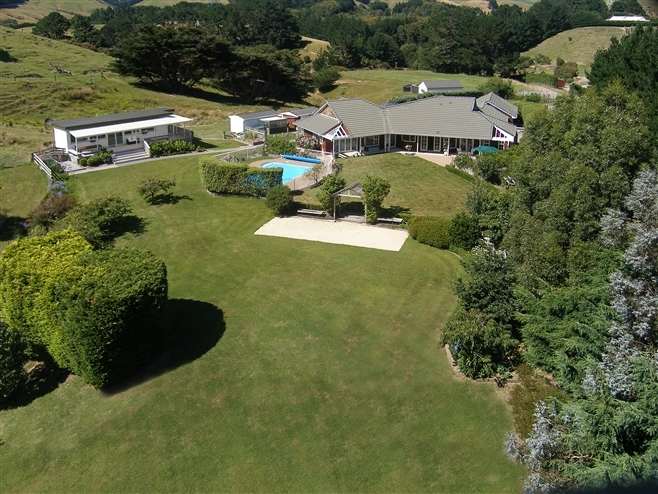 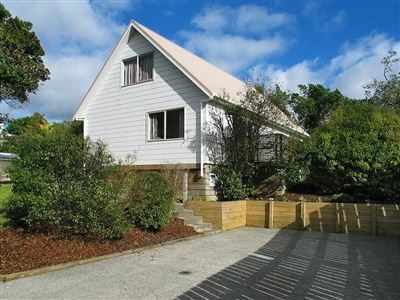 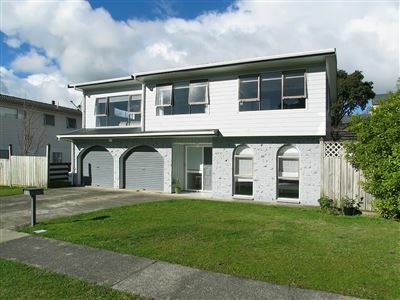 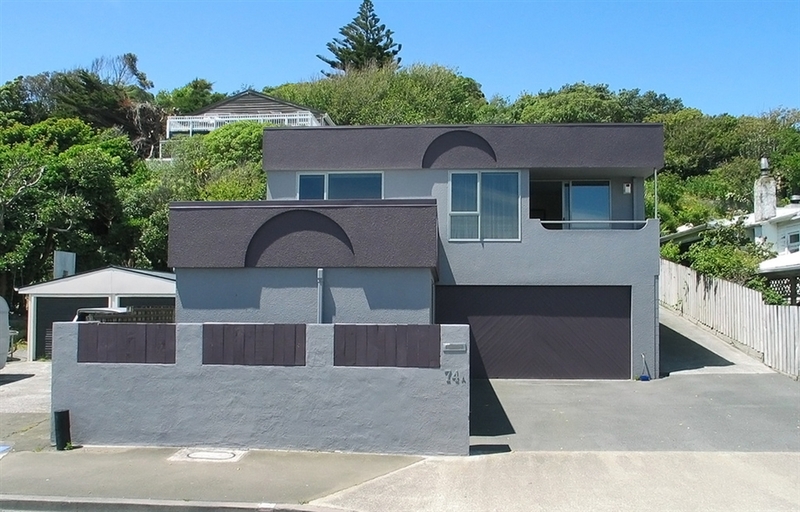 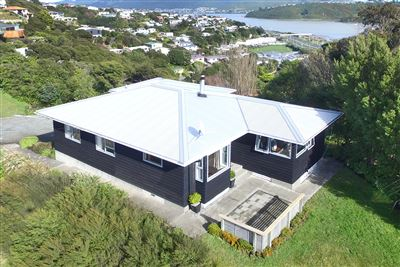 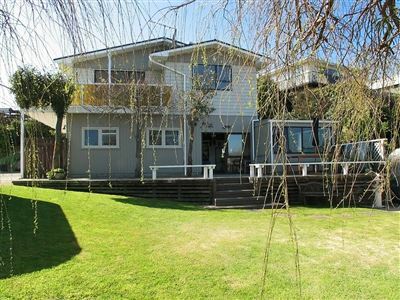 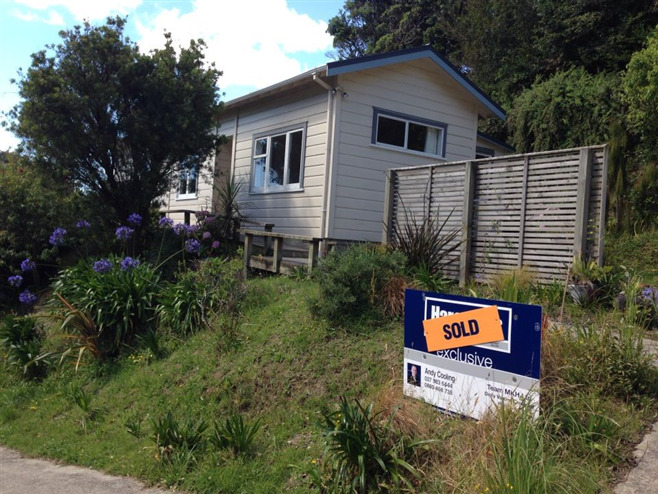 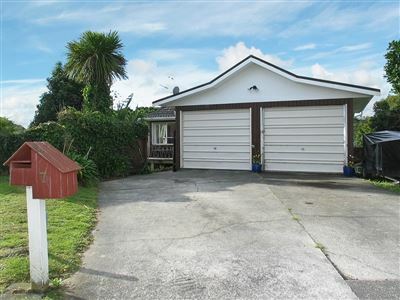 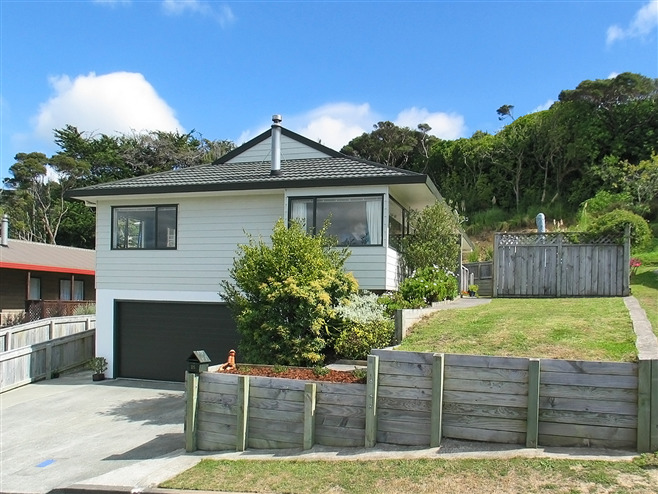 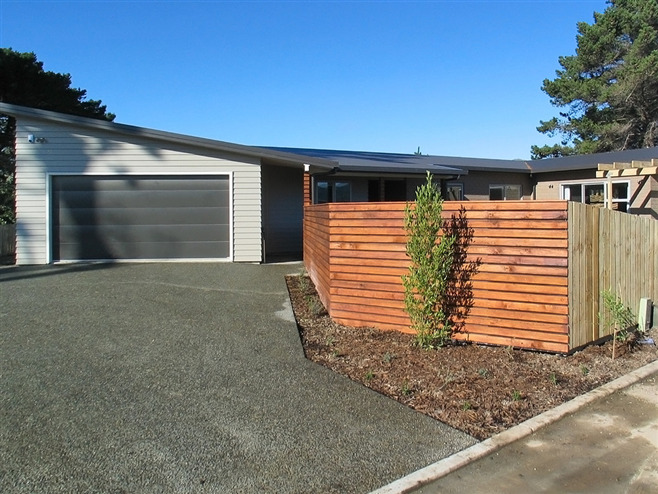 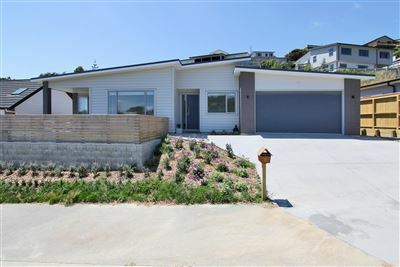 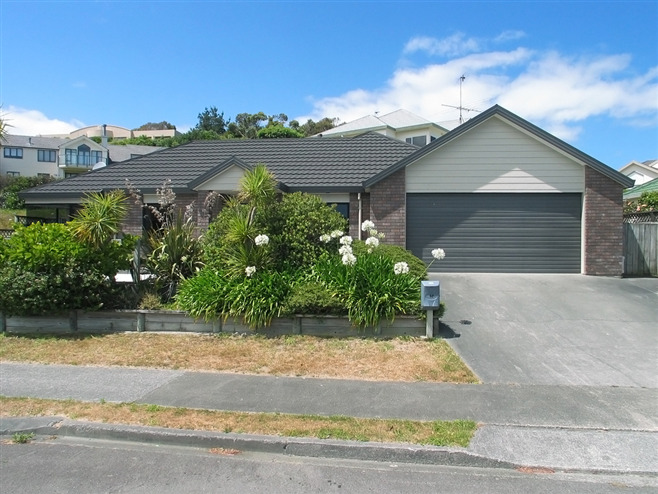 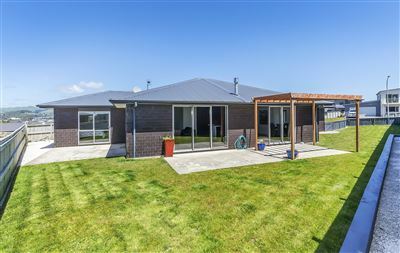 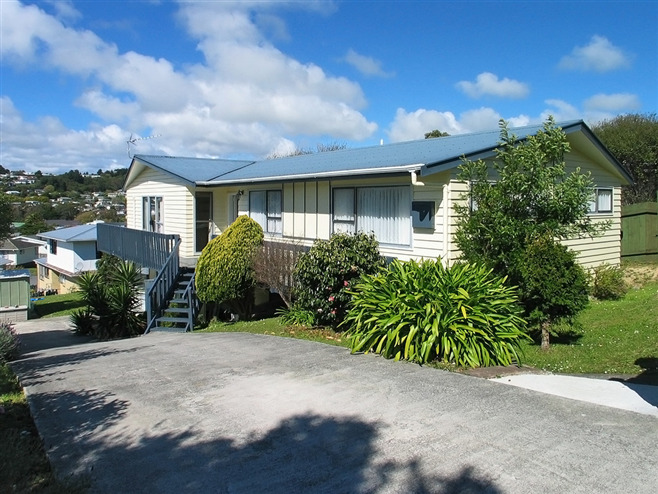 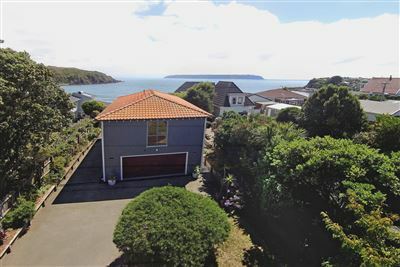 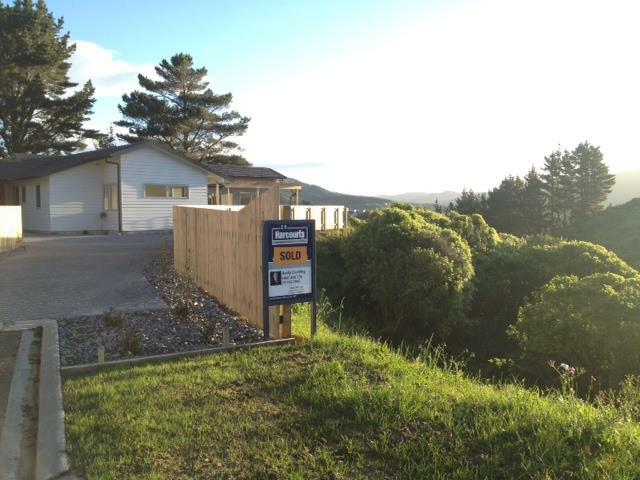 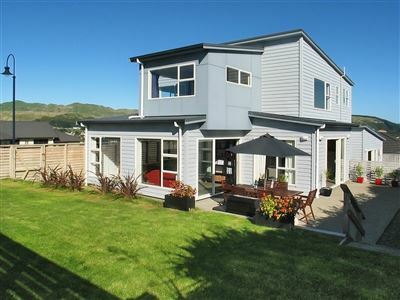 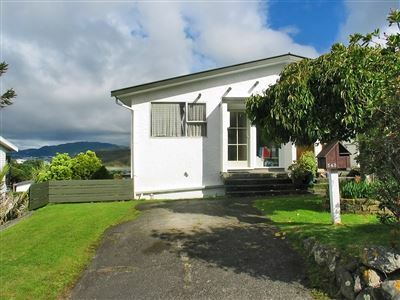 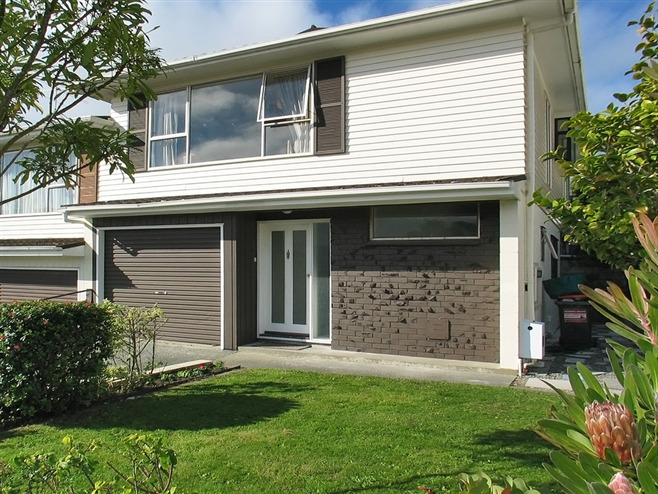 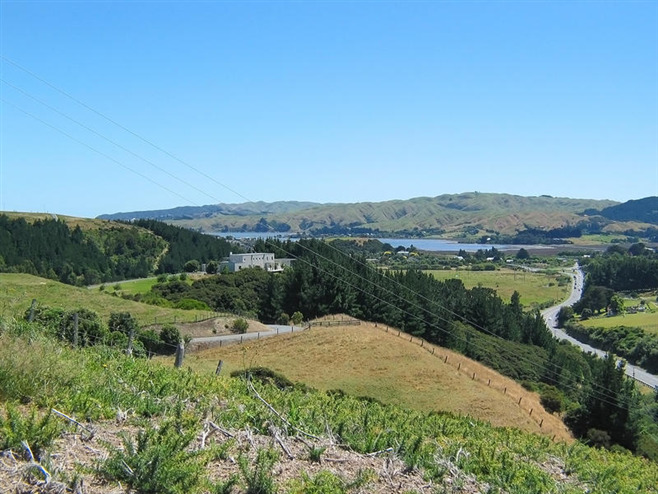 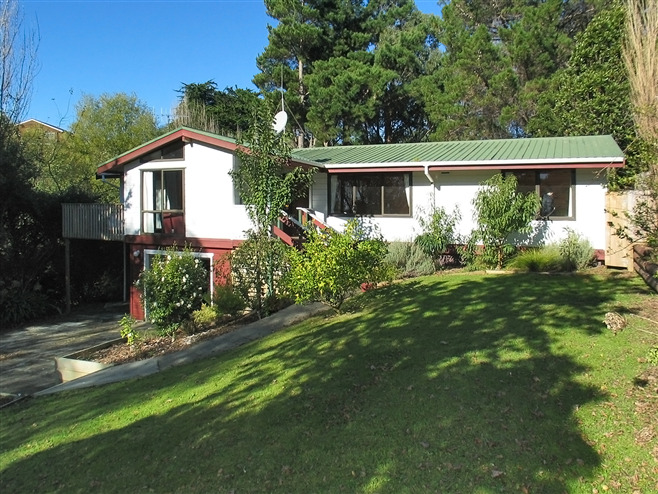 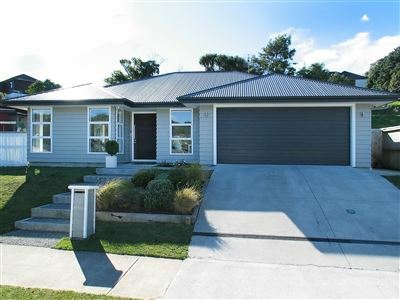 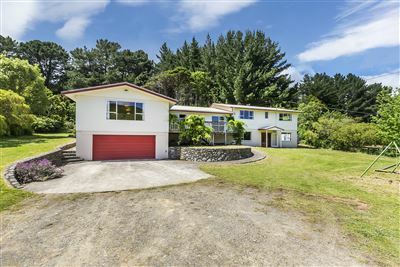 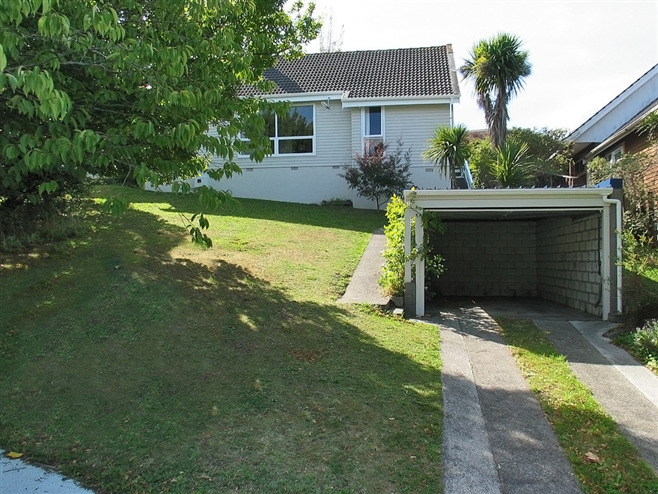 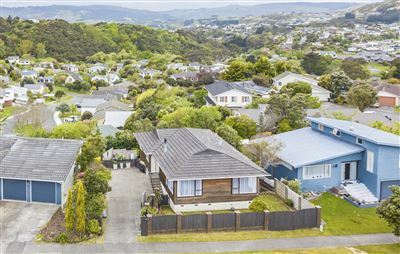 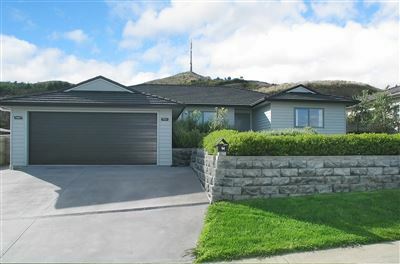 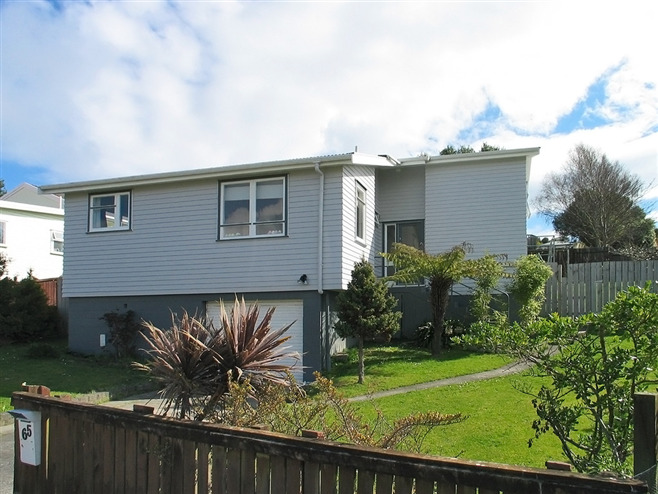 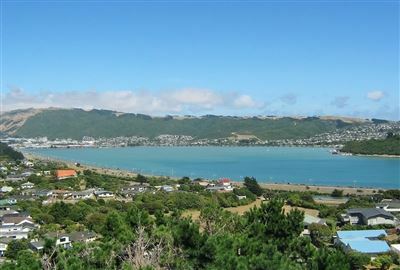 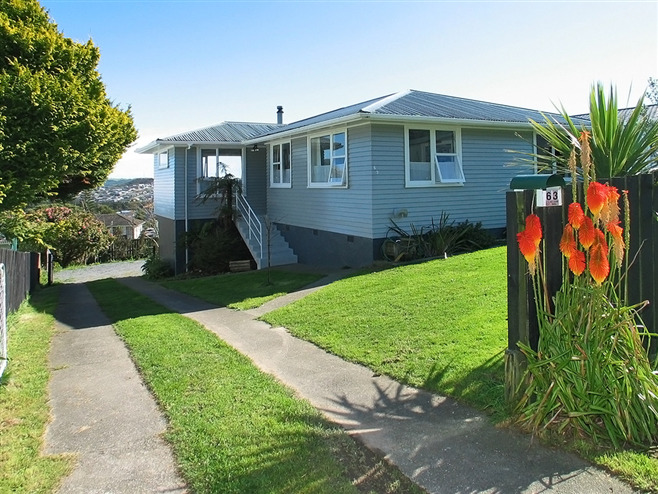 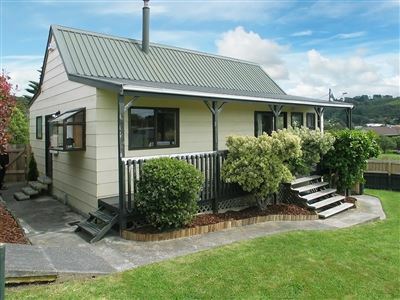 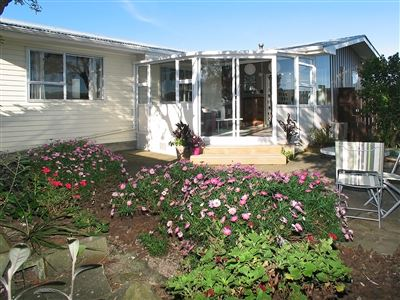 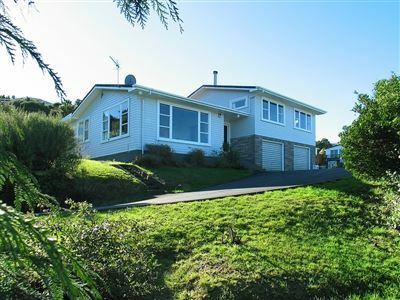 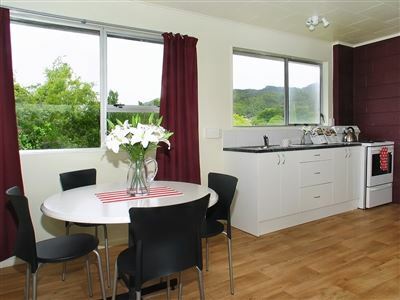 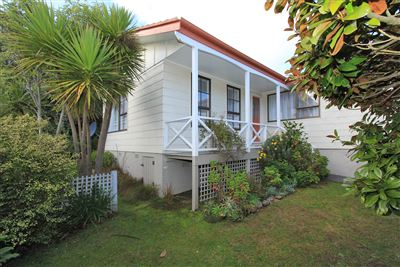 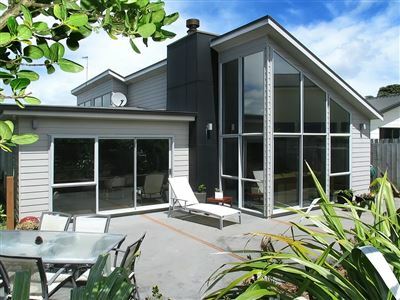 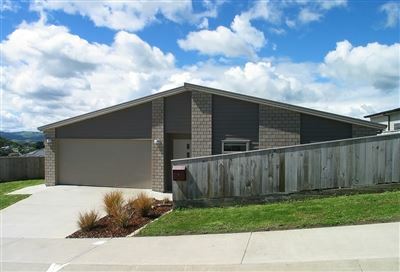 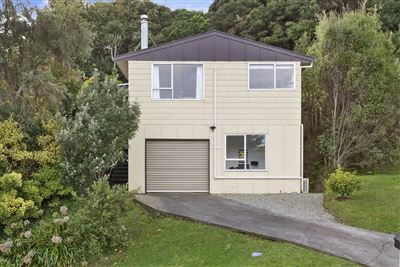 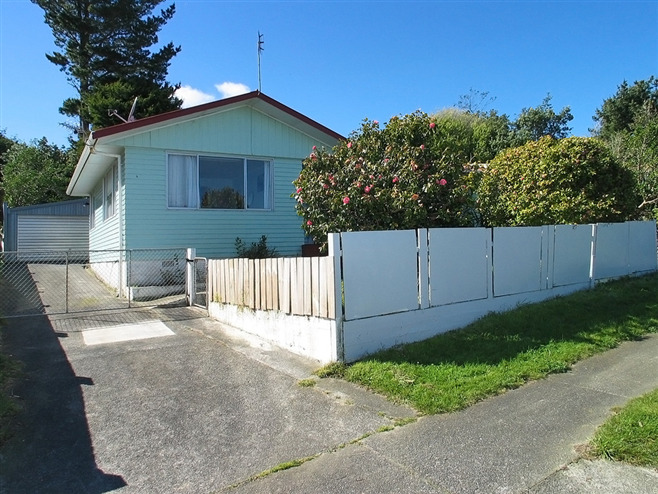 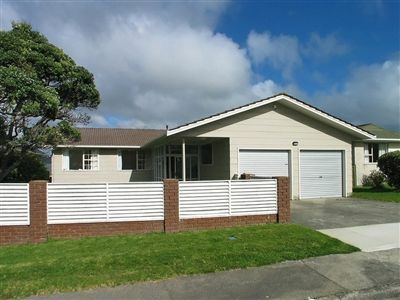 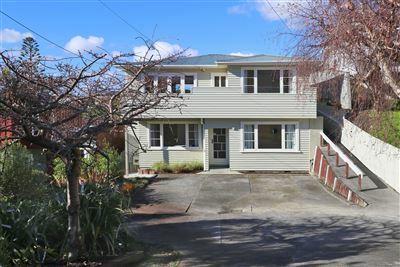 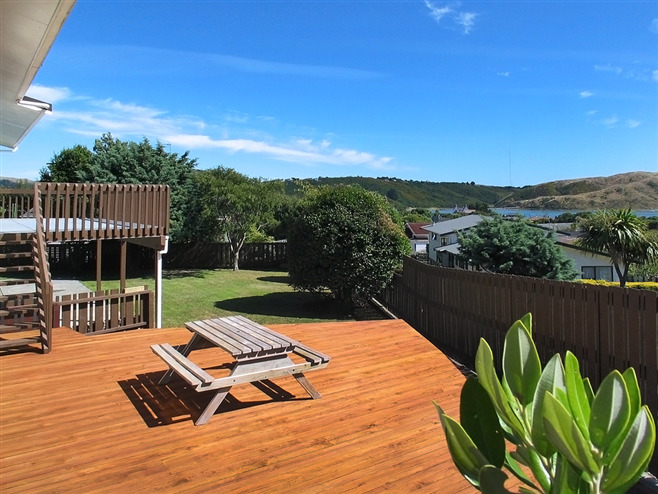 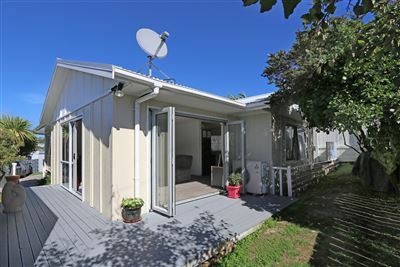 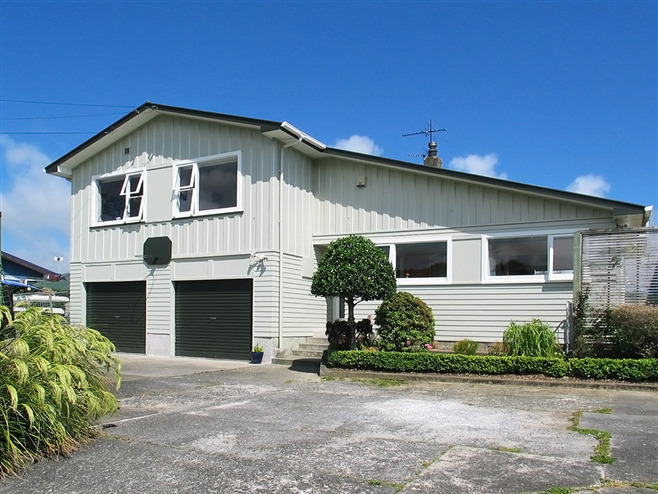 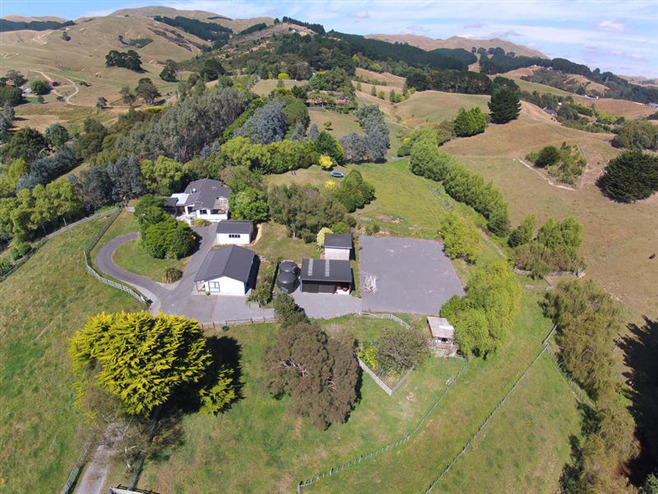 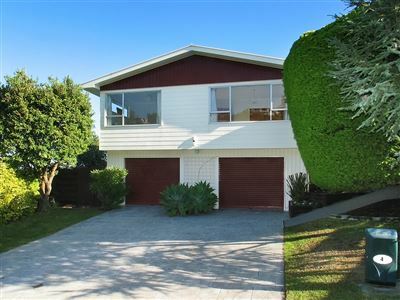 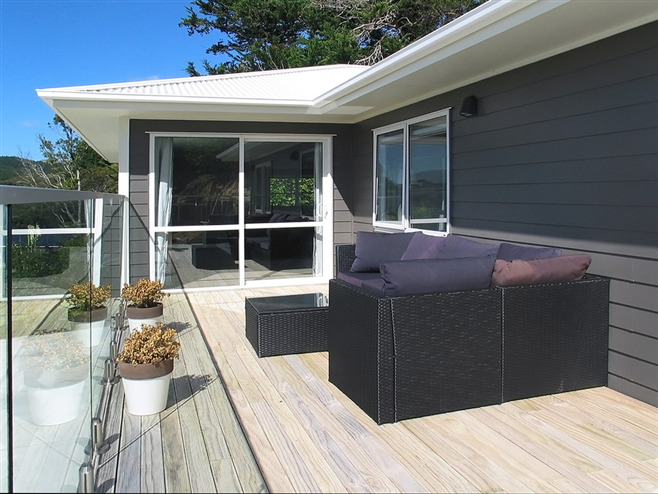 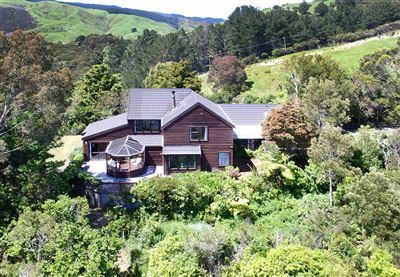 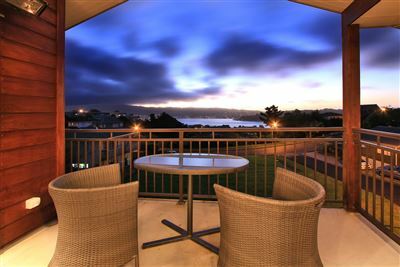 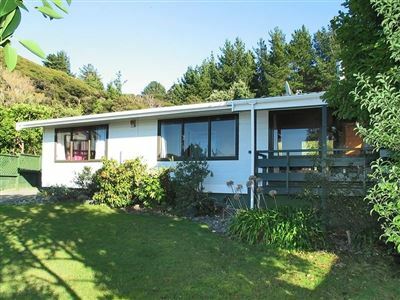 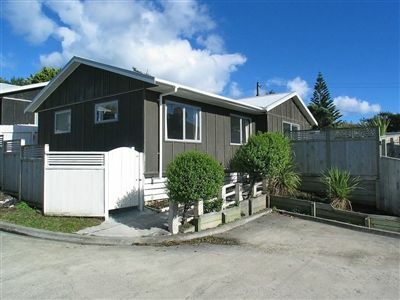 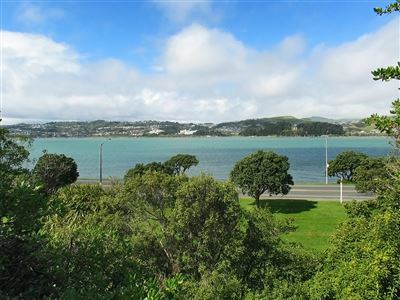 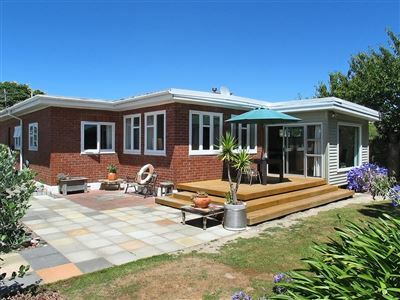 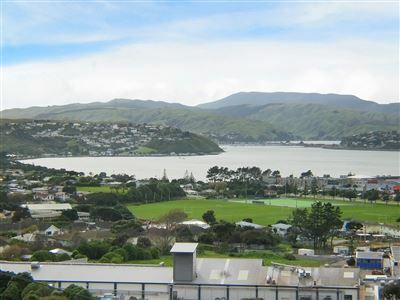 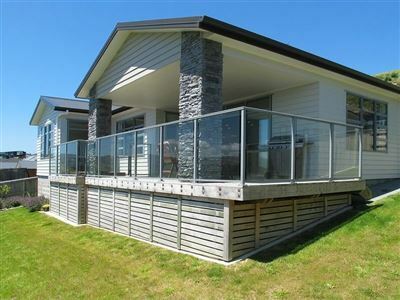 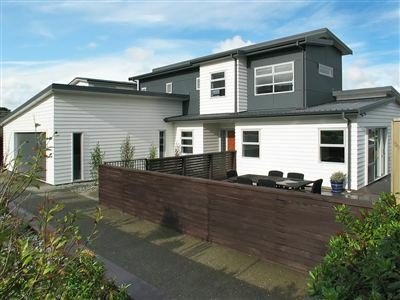 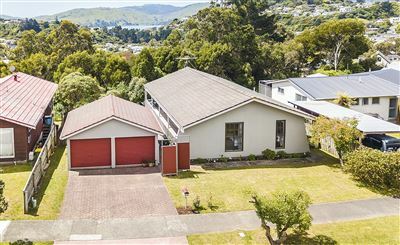 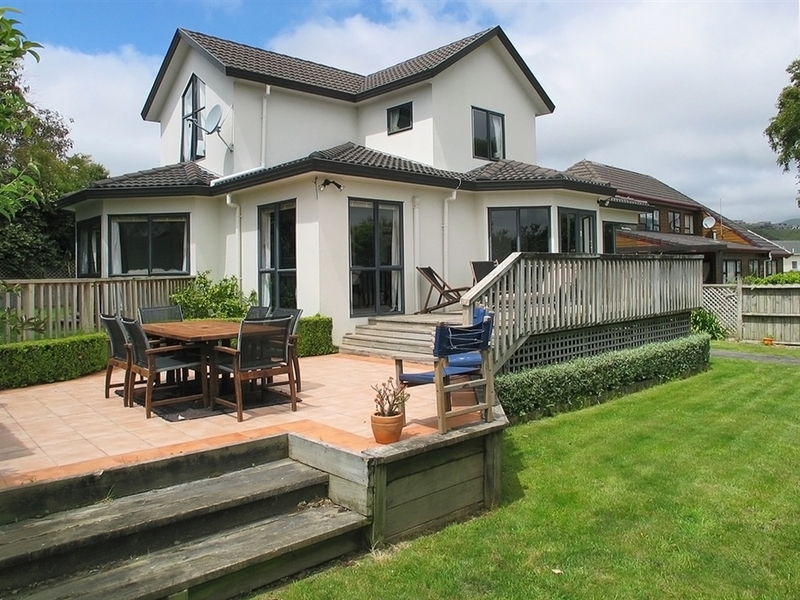 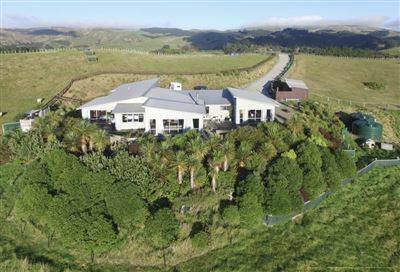 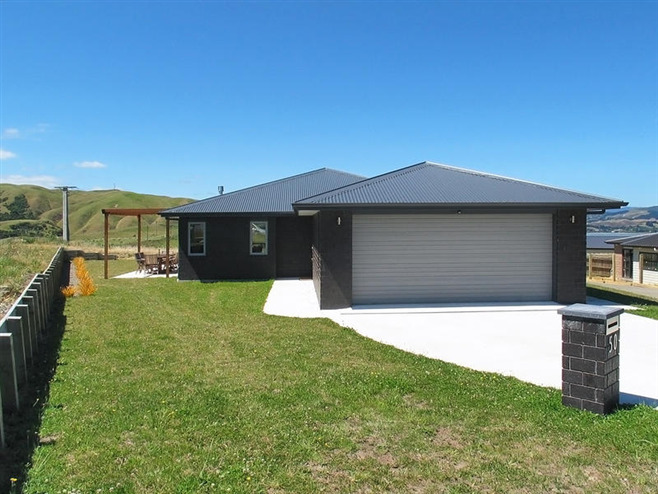 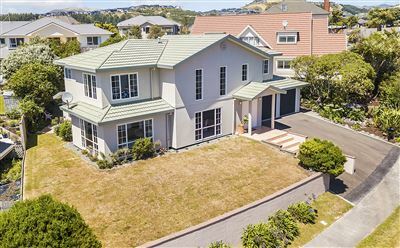 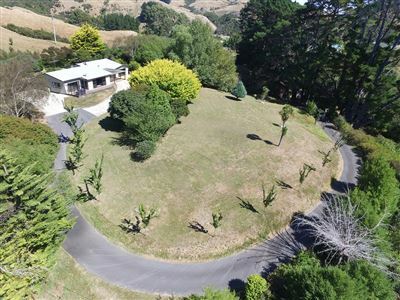 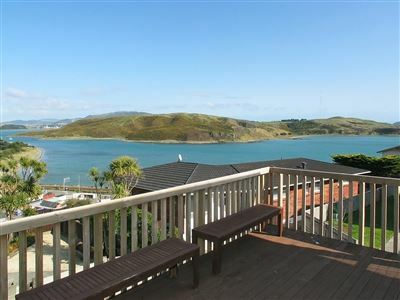 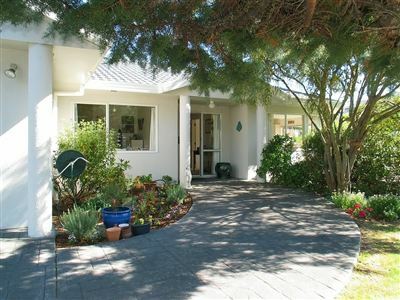 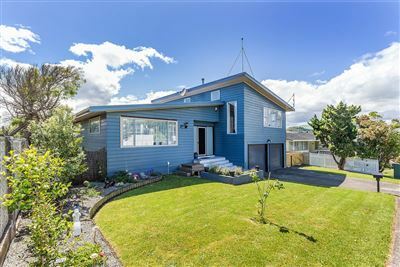 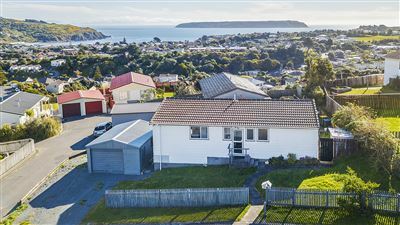 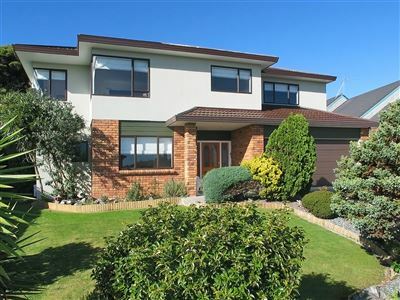 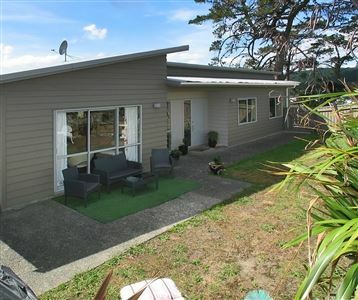 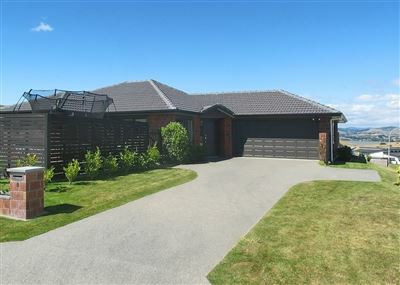 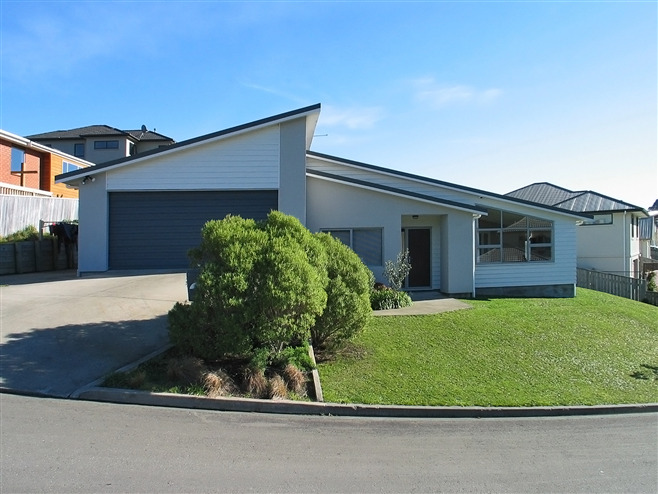 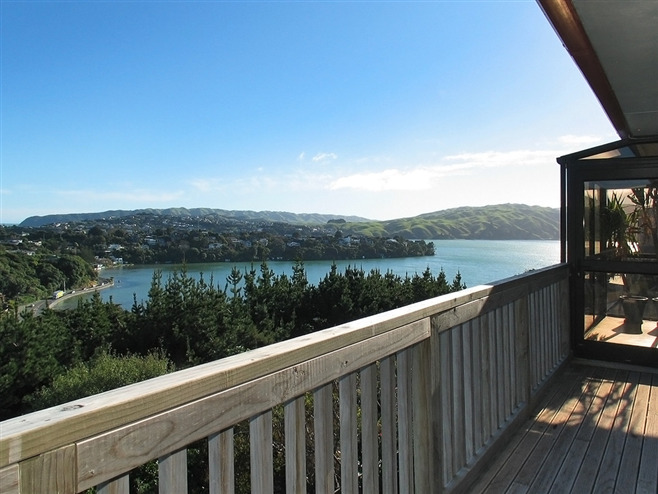 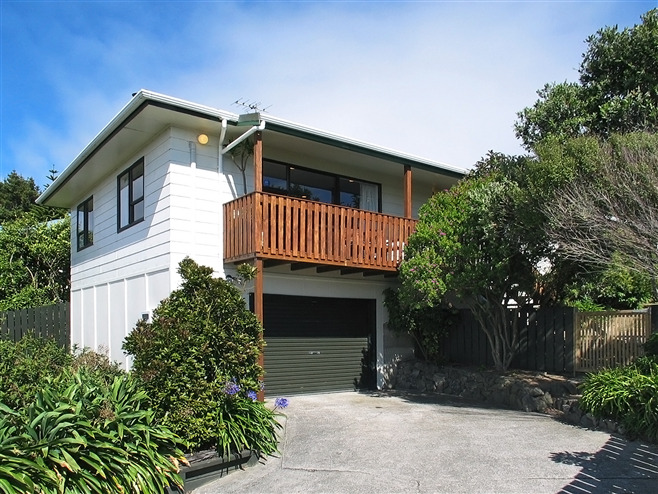 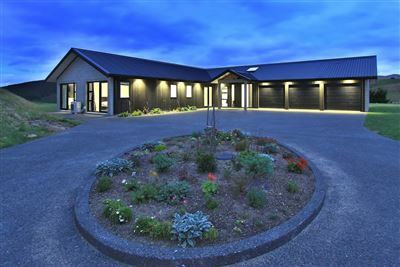 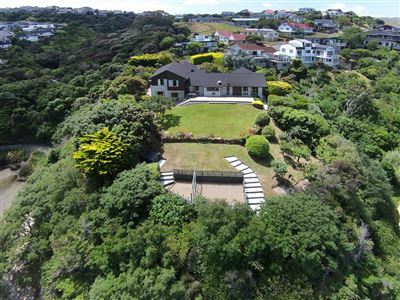 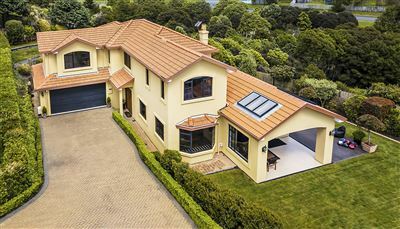 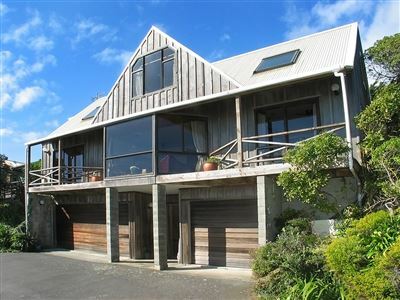 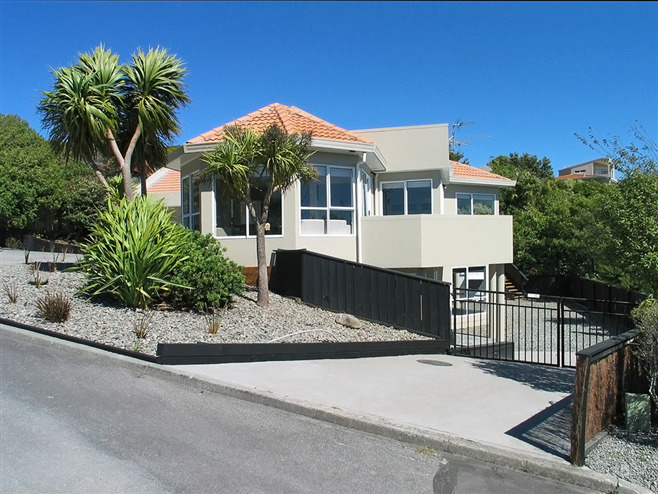 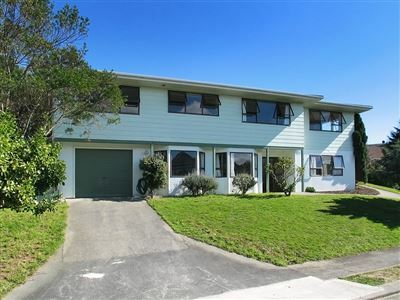 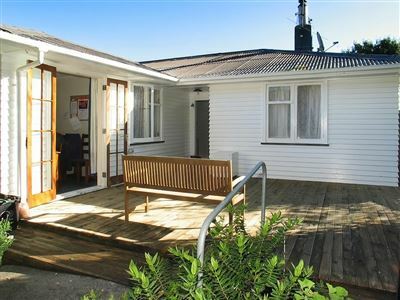 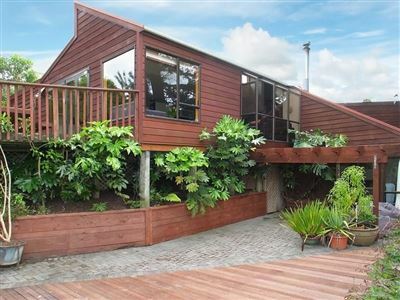 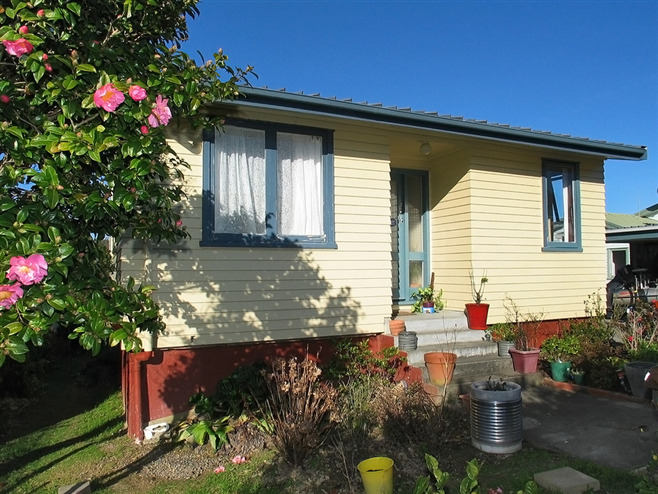 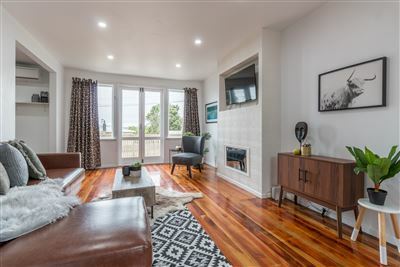 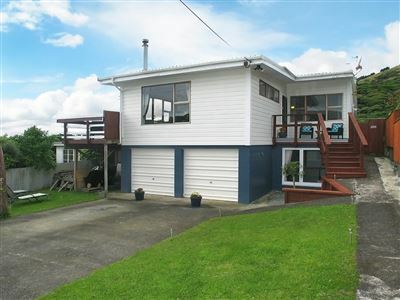 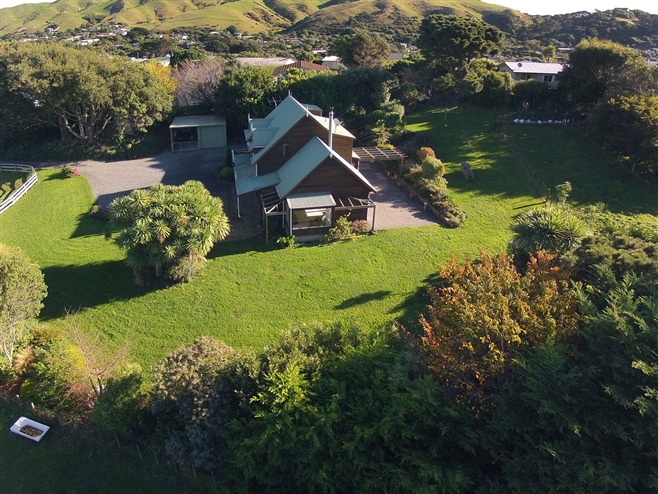 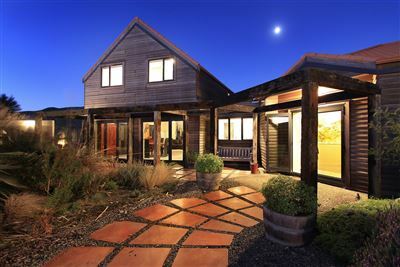 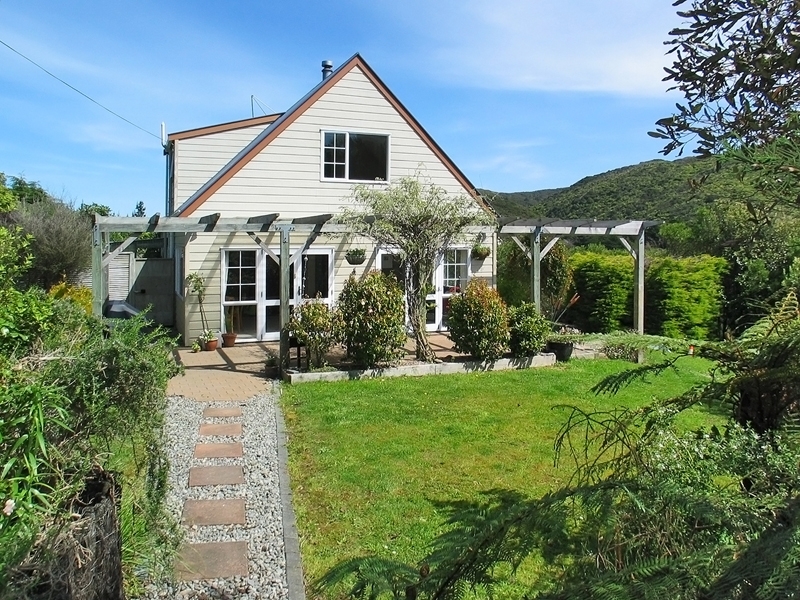 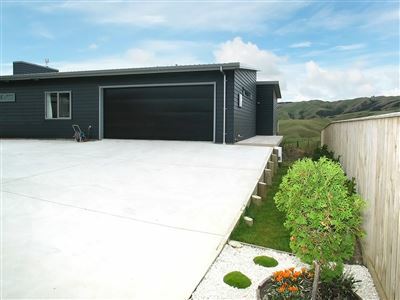 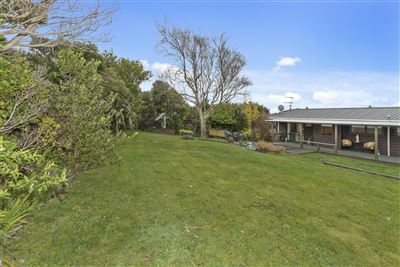 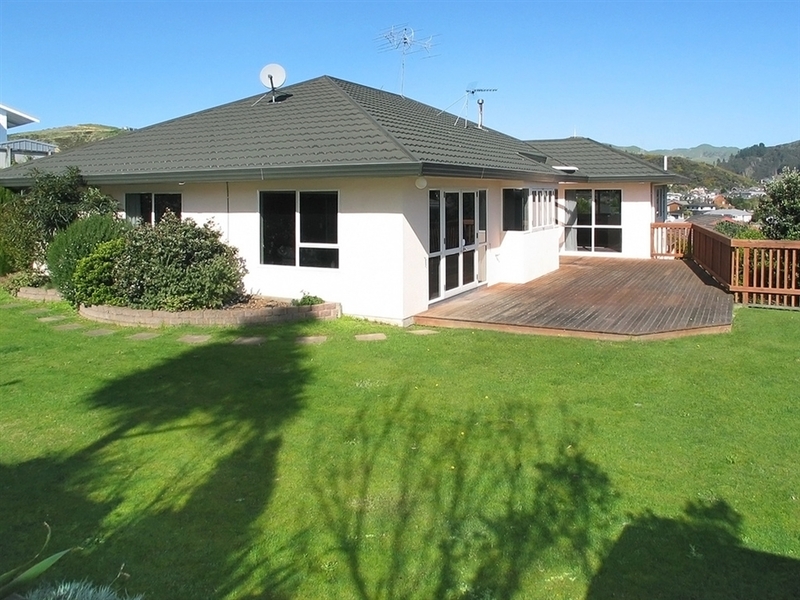 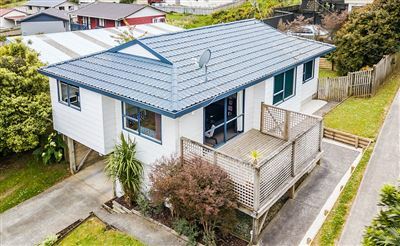 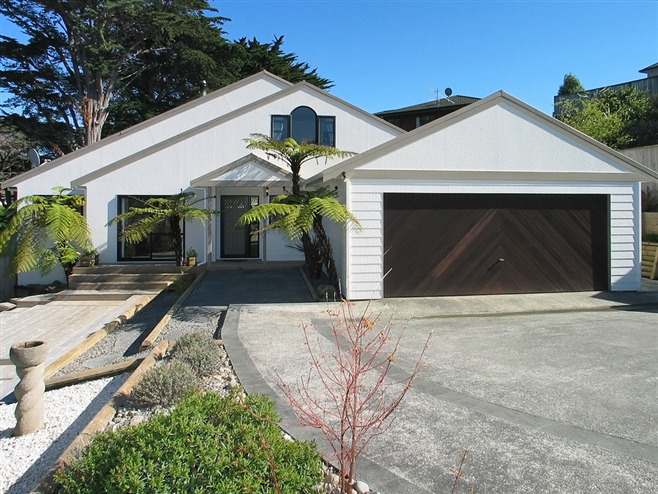 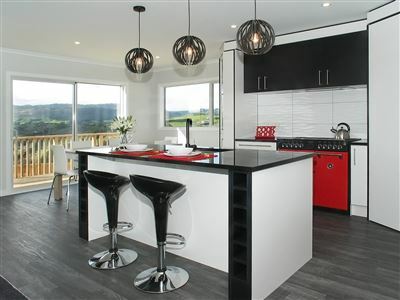 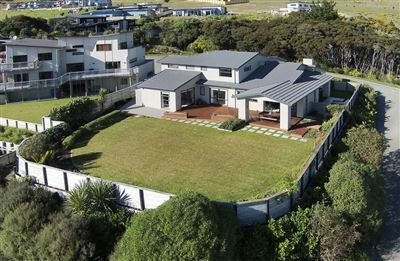 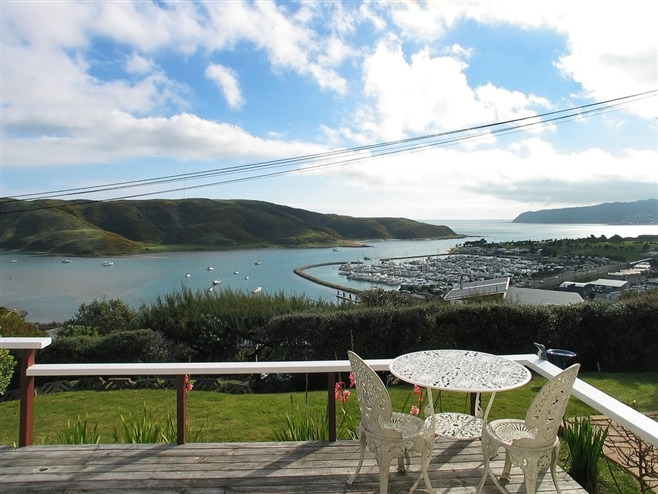 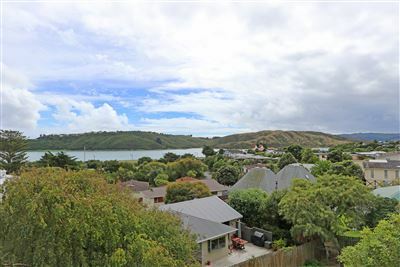 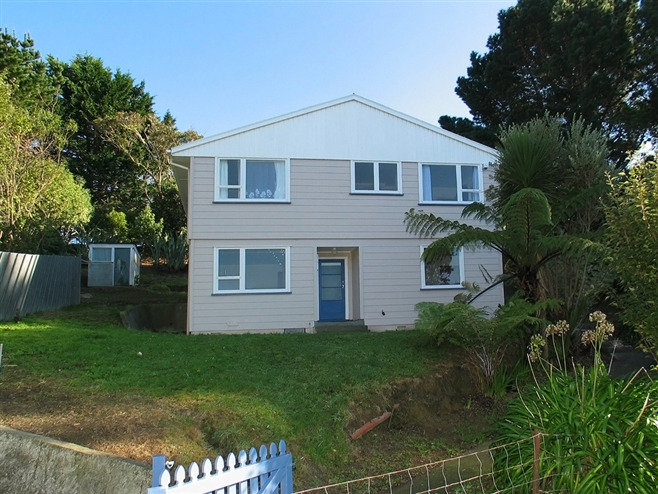 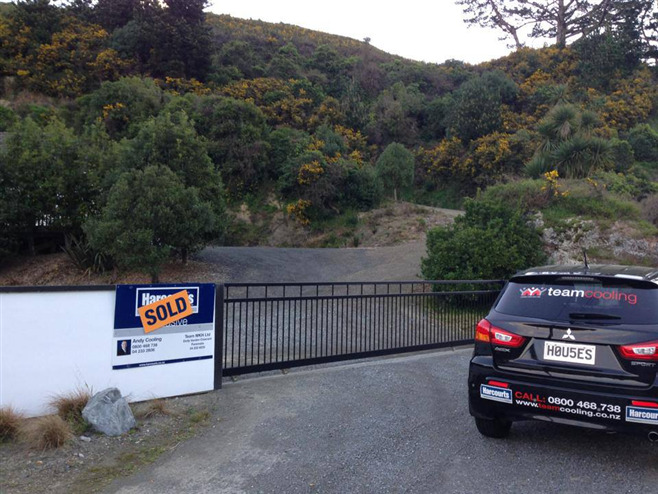 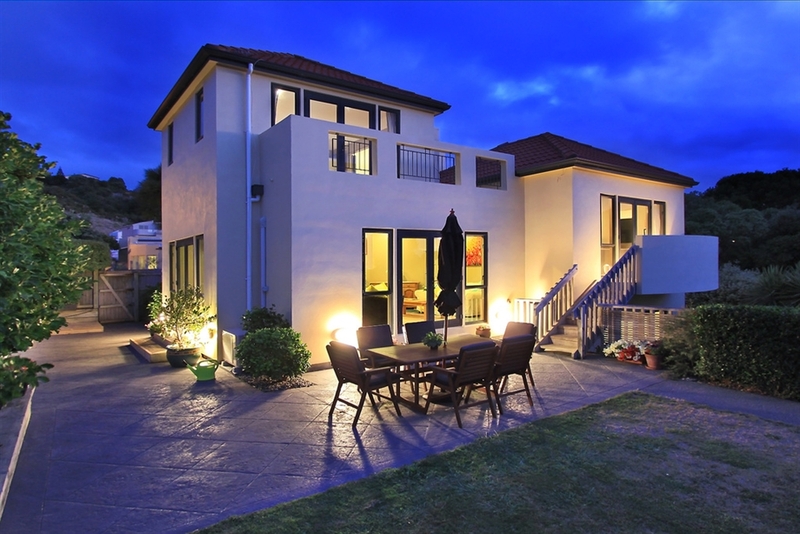 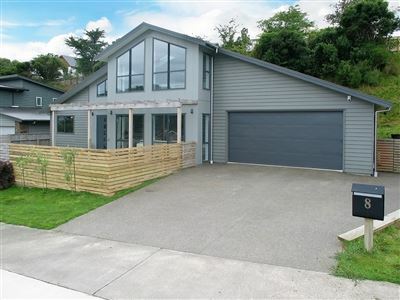 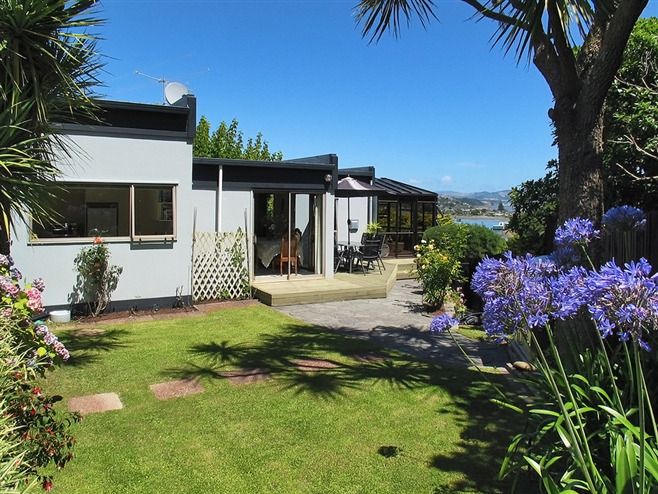 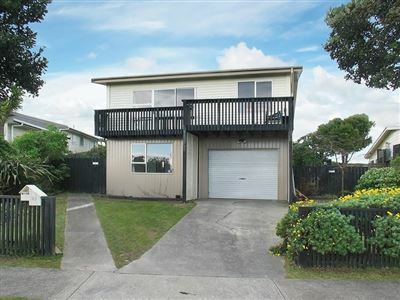 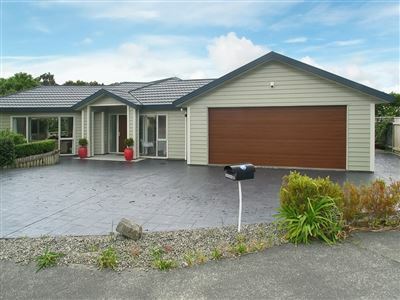 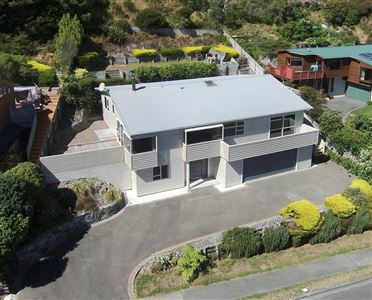 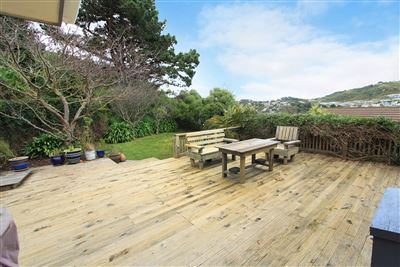 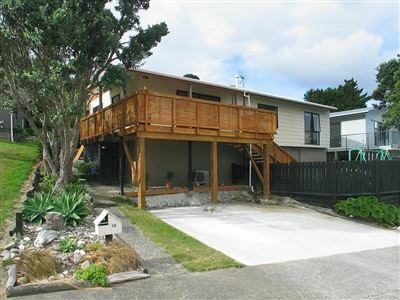 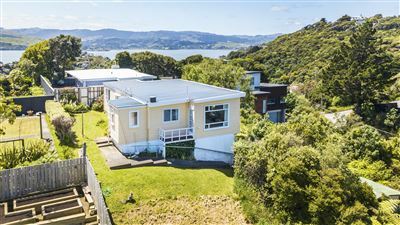 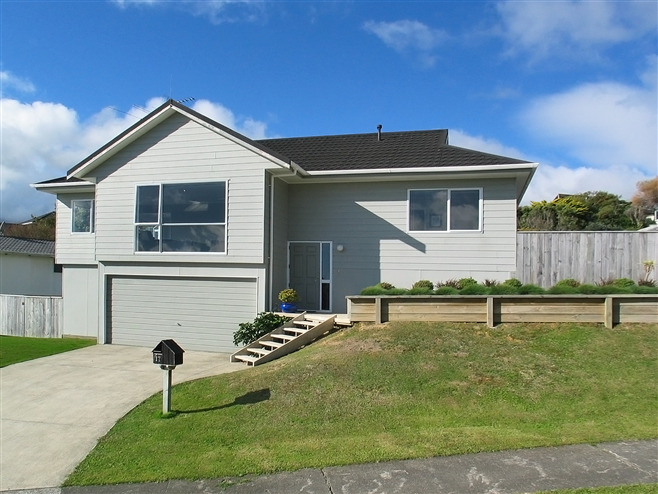 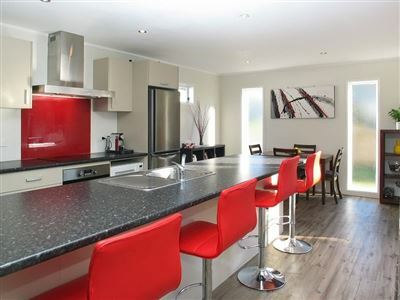 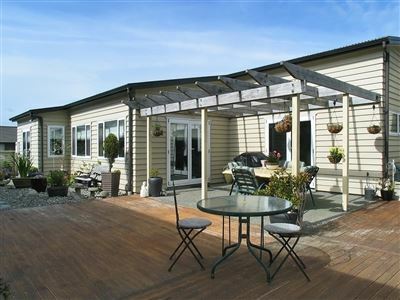 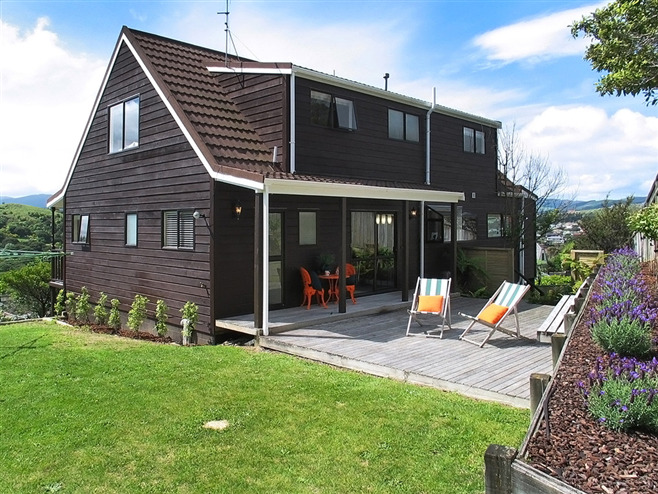 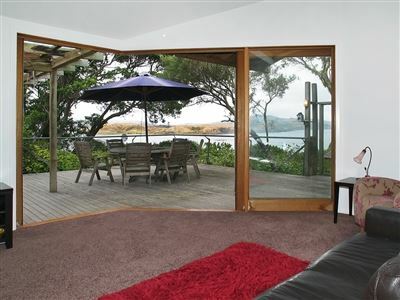 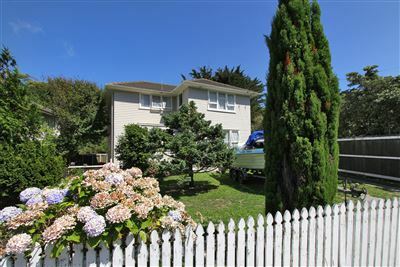 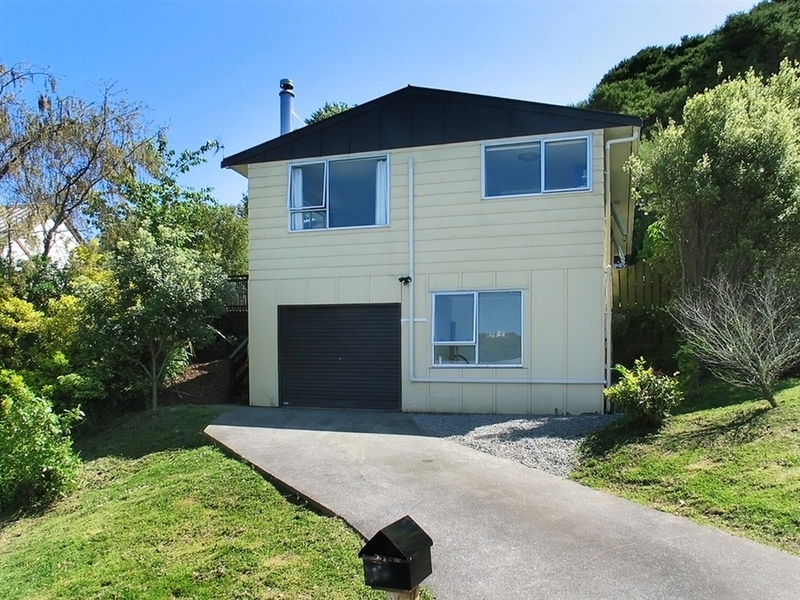 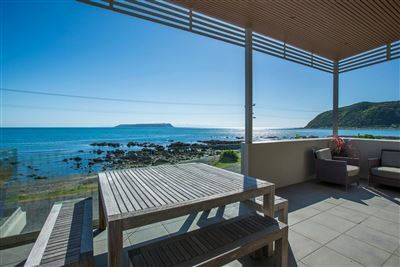 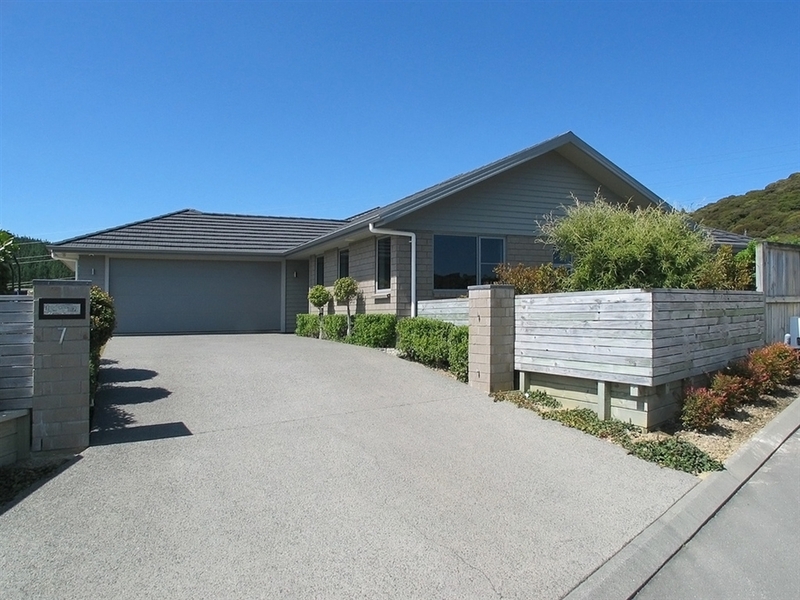 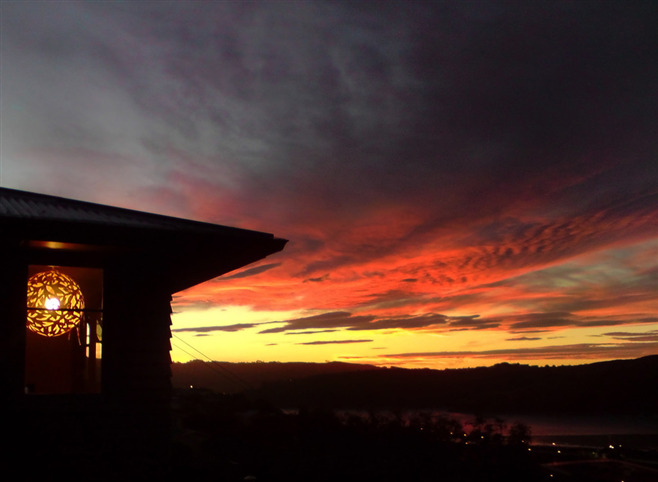 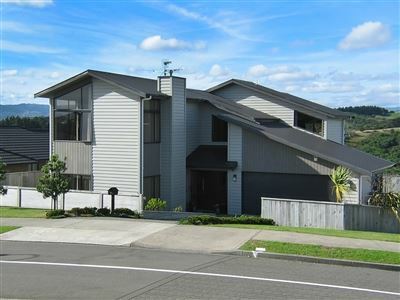 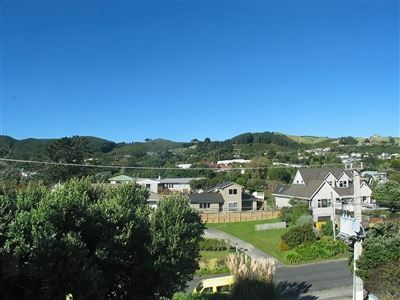 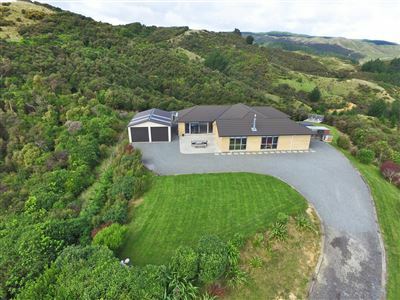 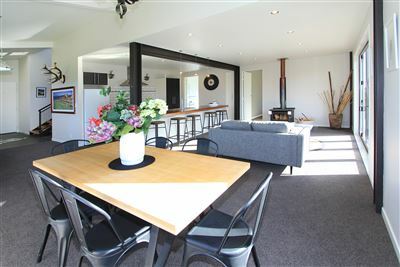 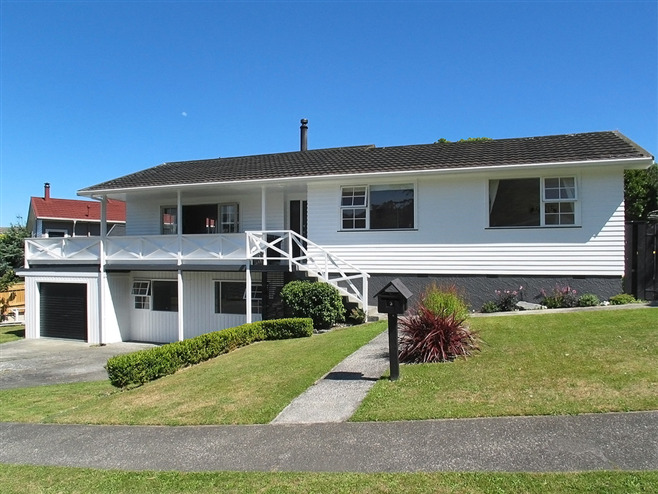 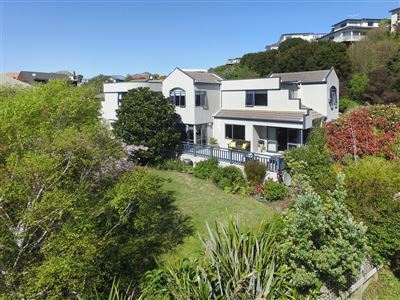 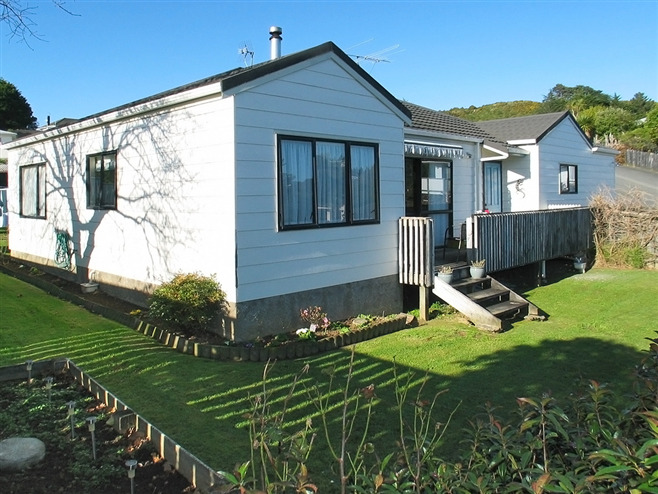 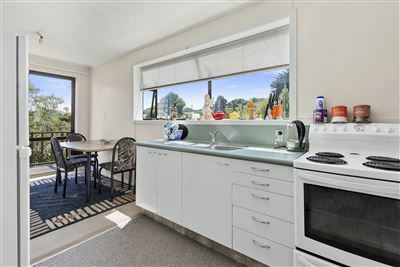 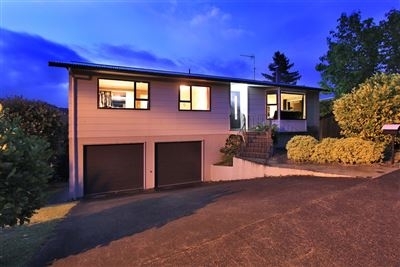 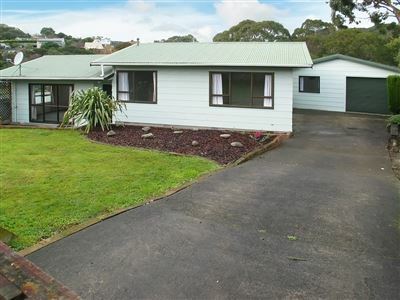 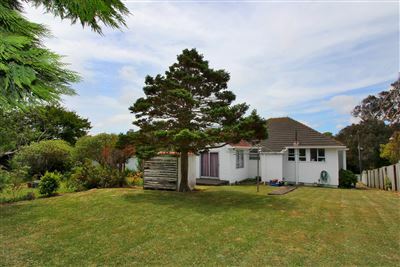 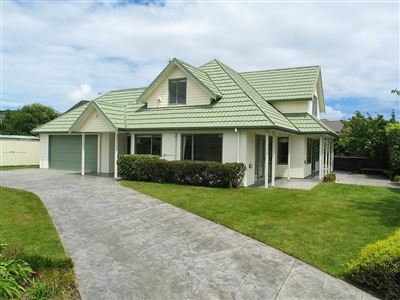 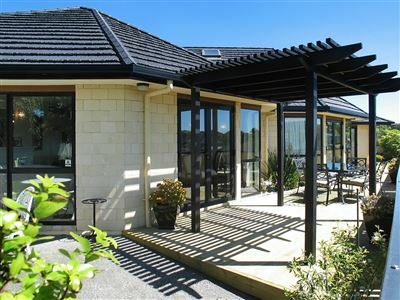 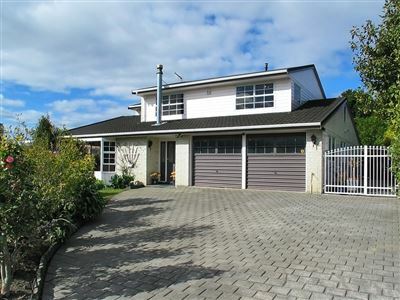 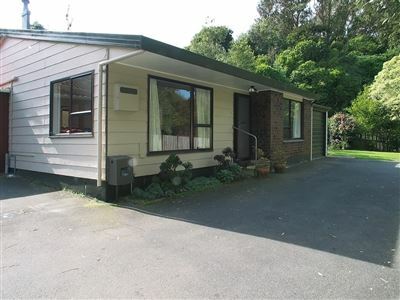 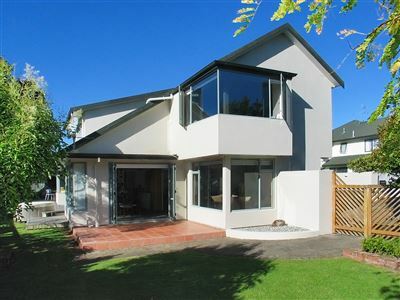 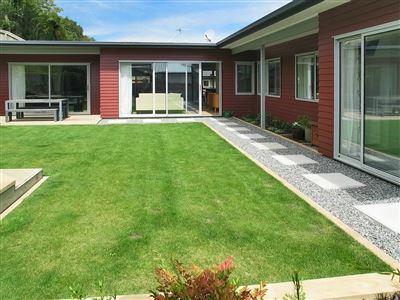 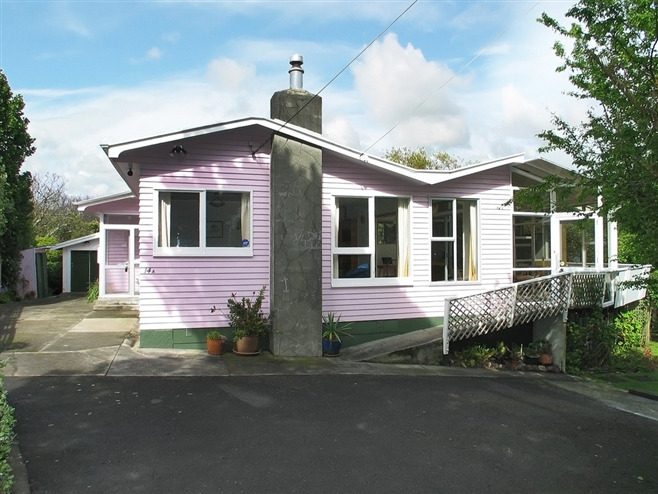 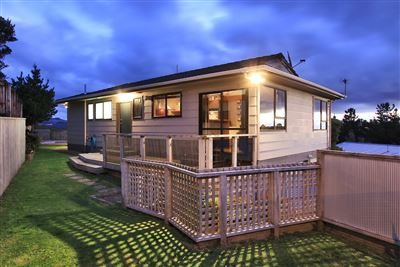 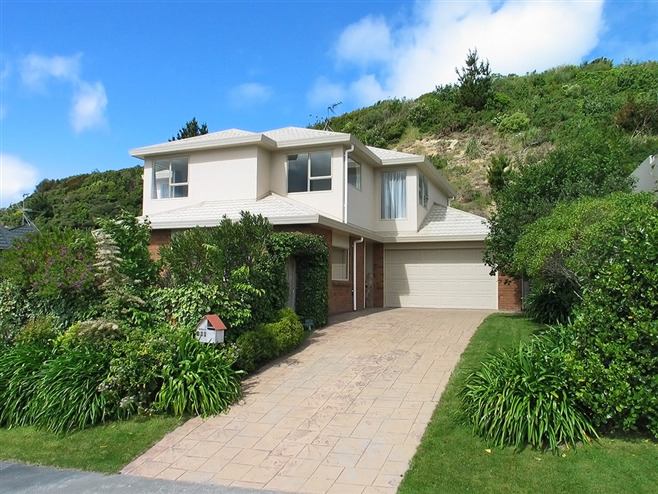 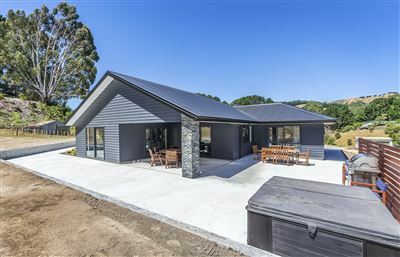 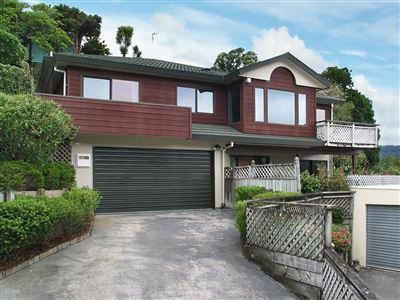 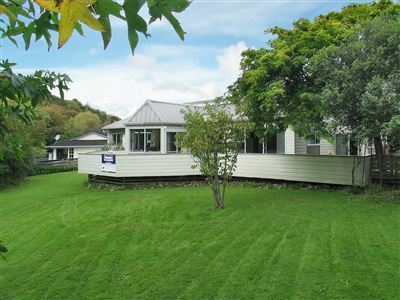 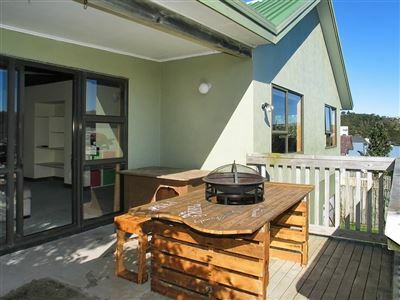 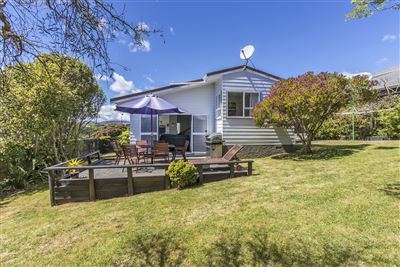 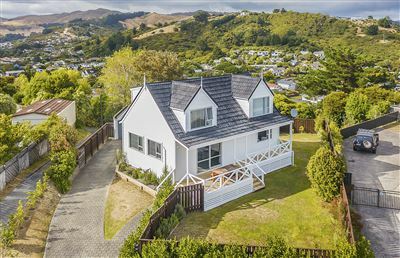 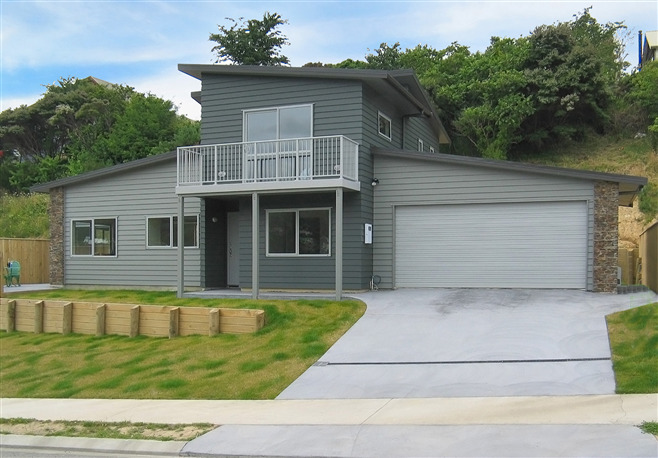 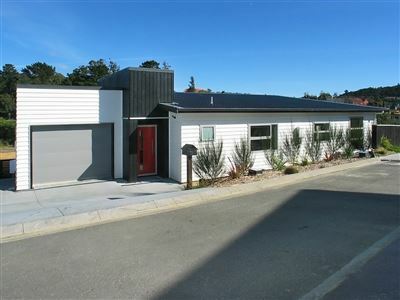 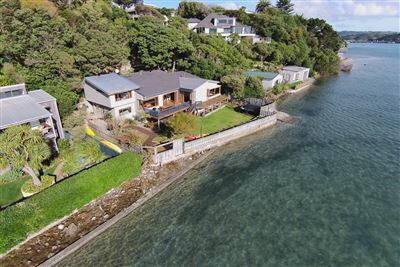 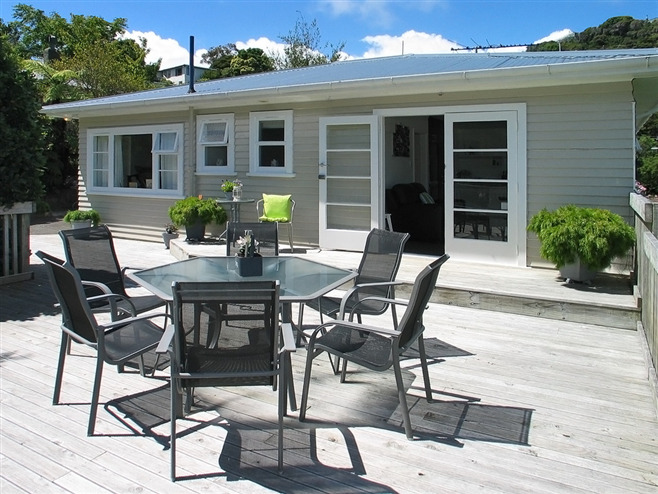 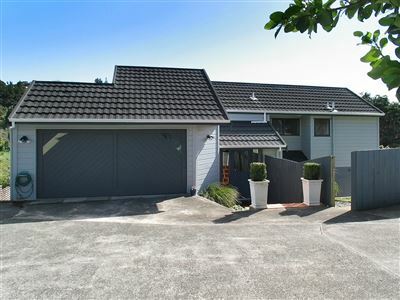 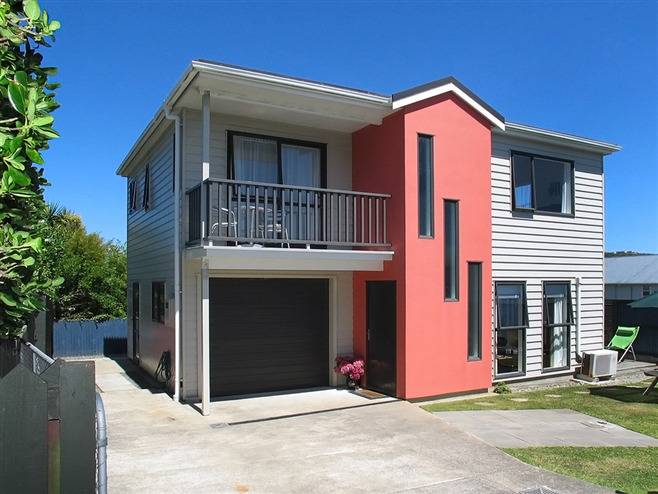 163 Bing Lucas Drive Tawa Above & Beyond - "Auction Brought Forward"
395 Grays Road Pauatahanui Stylish Lifestyle Starter - "Auction Brought Forward"
2015 - SOLD SO FAR BY TEAM COOLING.. 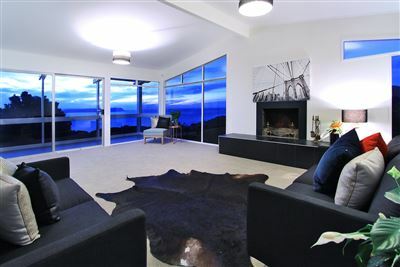 BRAND NEW - Single level Stunner! 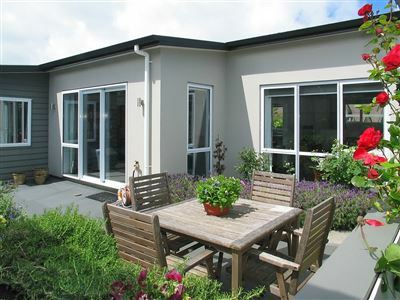 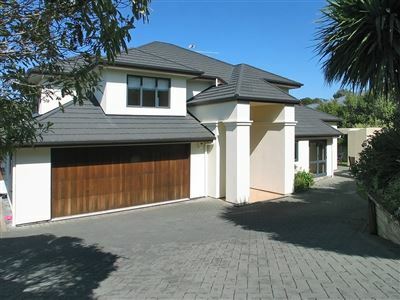 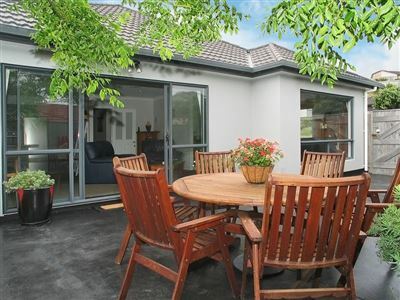 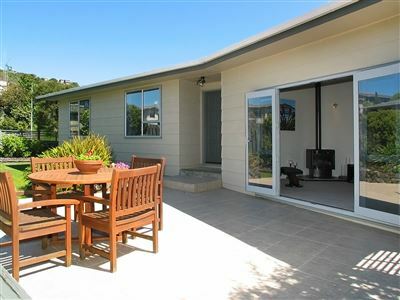 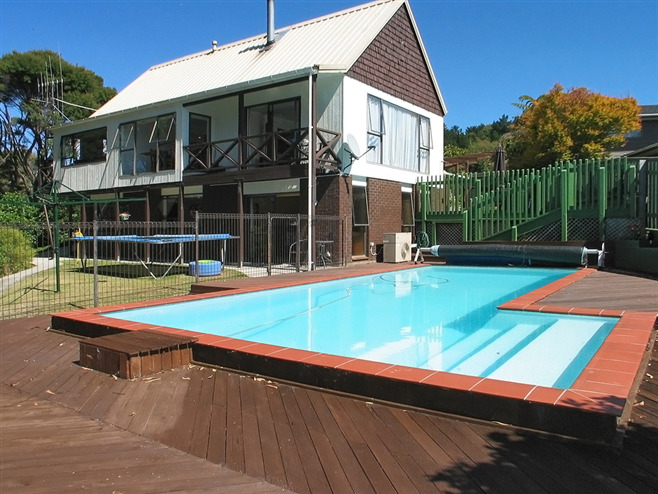 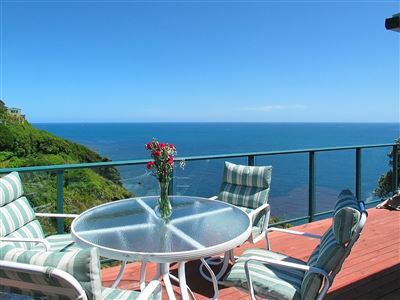 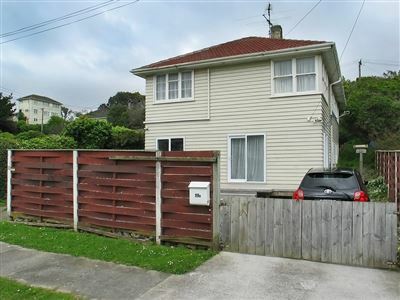 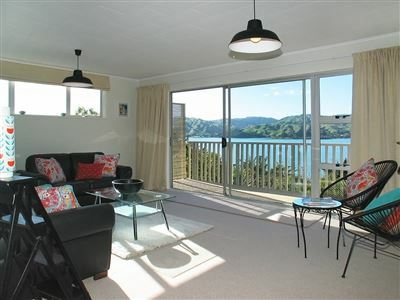 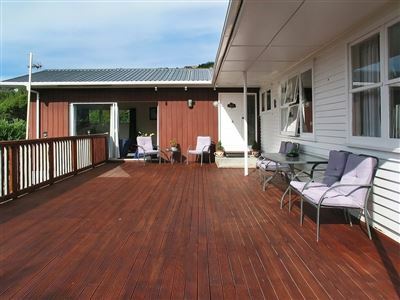 Perfect for 3 generations or additional income - you choose! 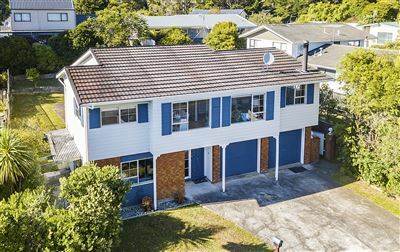 Sell Now! 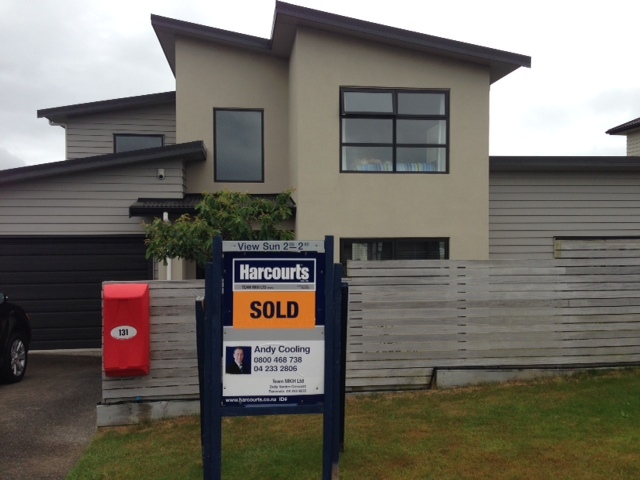 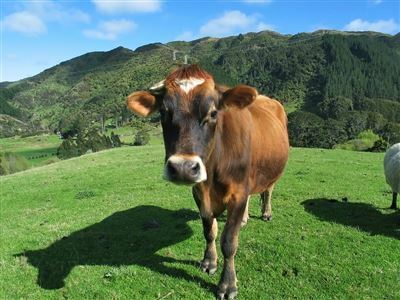 We're Auckland Bound! 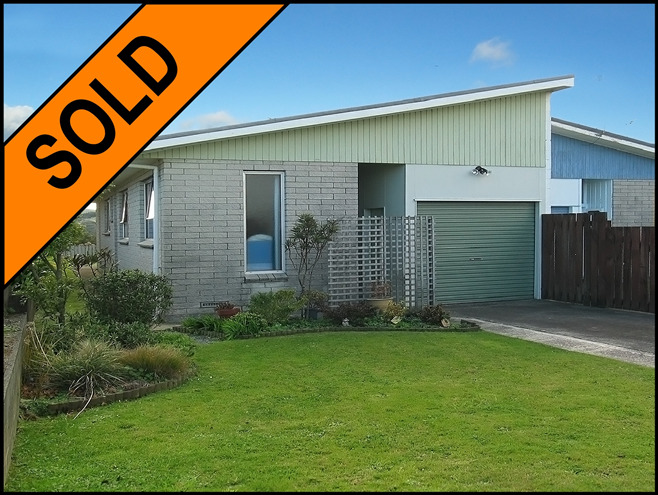 On behalf of grant and I, we want to sincerely thank you and team Cooling for a very professional management of the sale in all aspects. 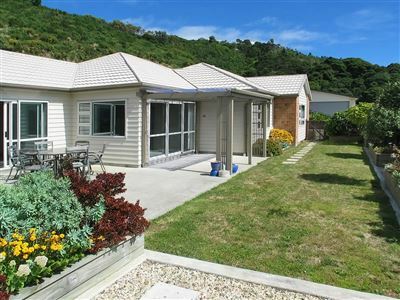 You all filled us with confidence which made the experience from our prospective less stressful. 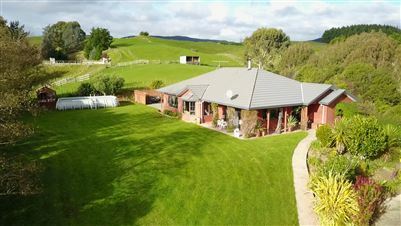 We need this one SOLD! 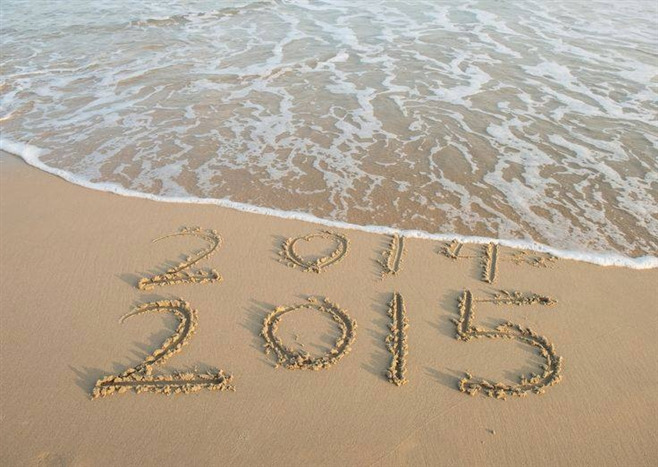 Ready, Steady - Its time to go! 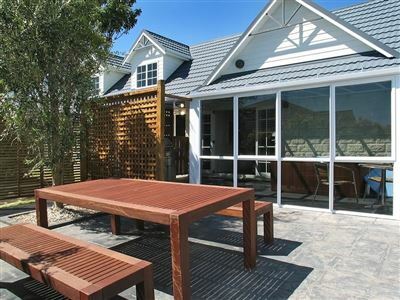 We're in Australia - Must Sell! 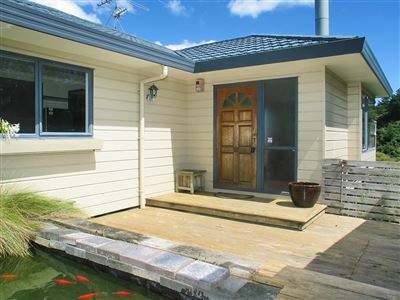 Opportunity Knocking on the Door! 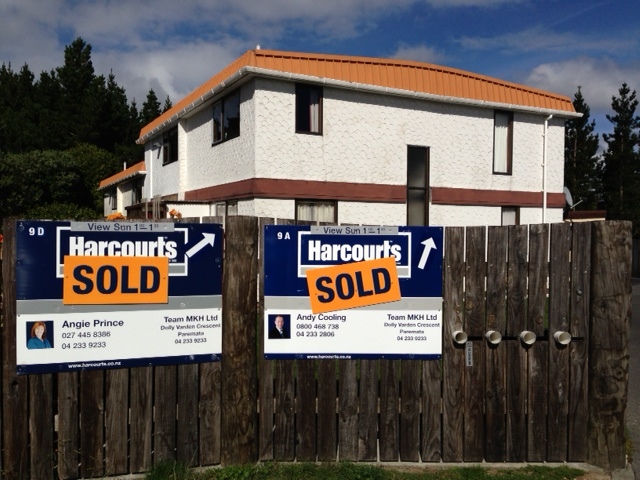 Moving on.....so who's moving in? 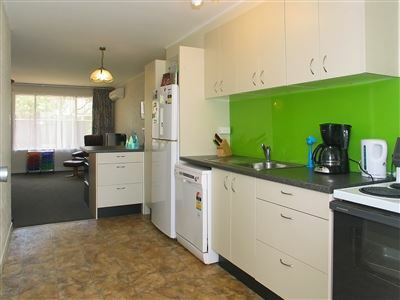 Check out that Selling Price! 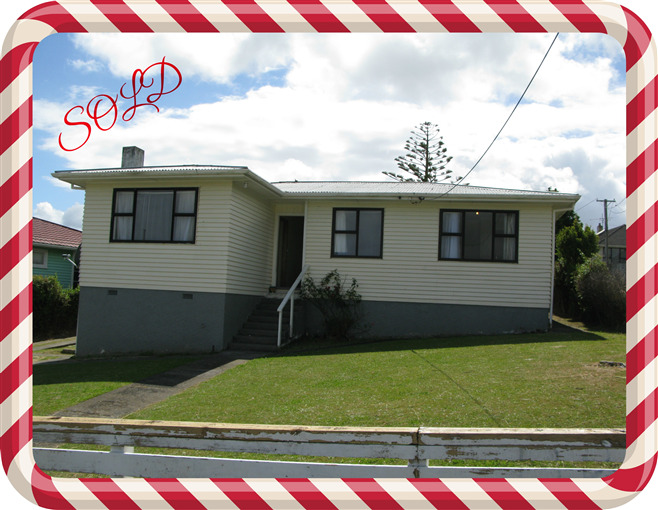 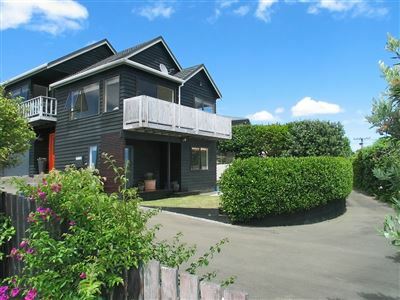 We would like to thank Andy and his team for the successful sale of our house. 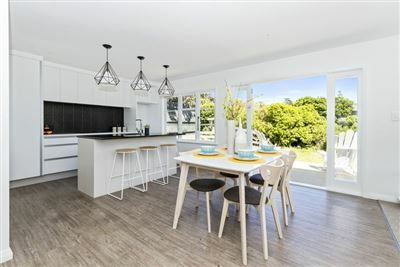 Having previously been on the market with another agency we found team Cooling gave us excellent advice to increase the value of our home. 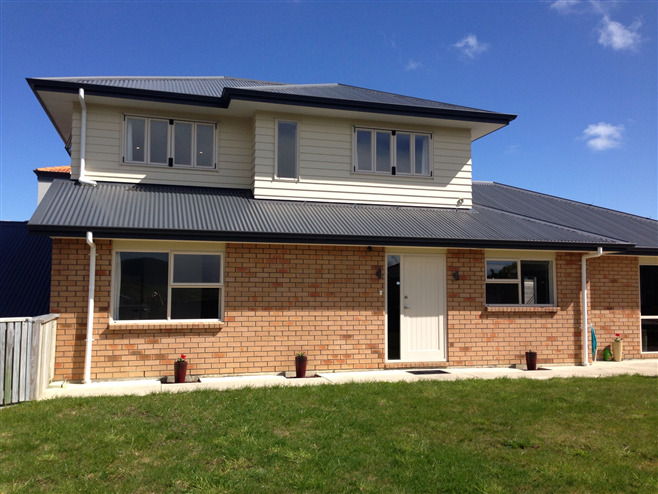 Feedback was excellent and we felt that every lead was followed up. 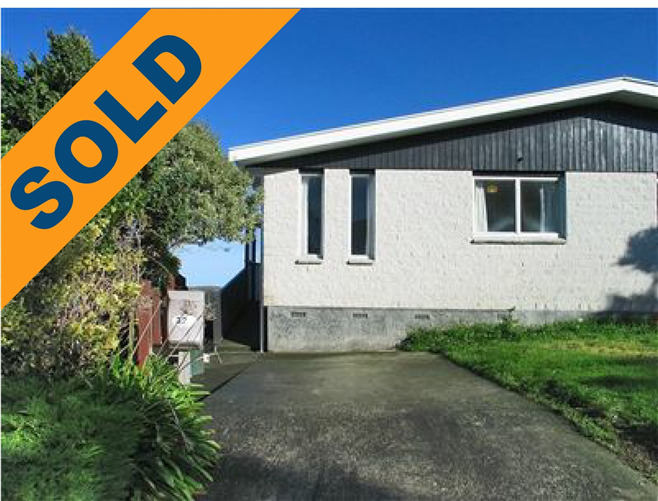 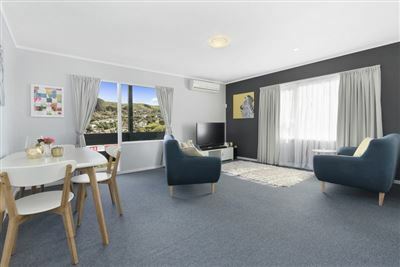 Team Cooling generated lots of new interest in a house that had been on the market for 3 months previously culminating in a successful auction sale. 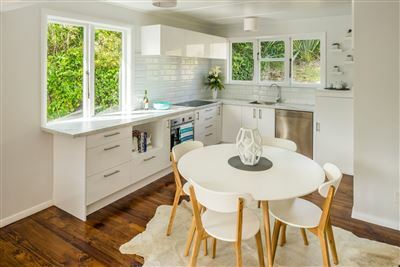 We would not hesitate to recommend Team Cooling and indeed would strongly advise any of our friends and family to use their services. 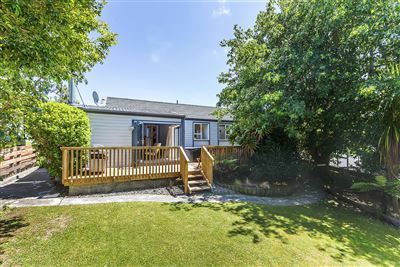 With a database of buyers keen to move into Camborne, this property went under offer before we were able to go live online. 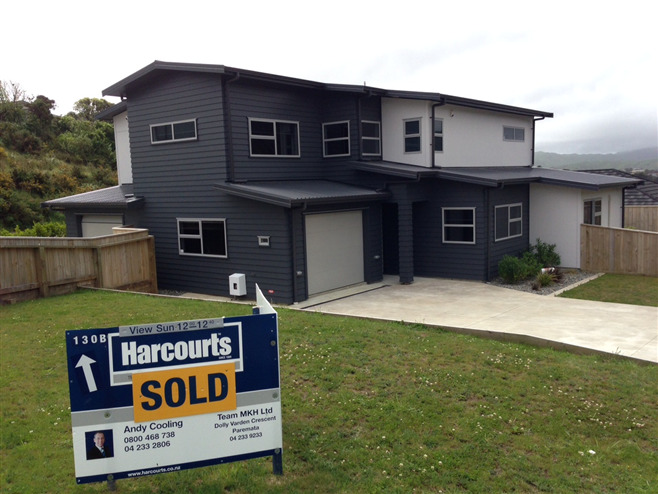 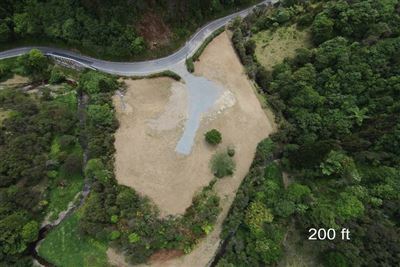 Keen to see results like this call Andy Cooling on 0800 468738 for a free no obligation appraisal on your home. 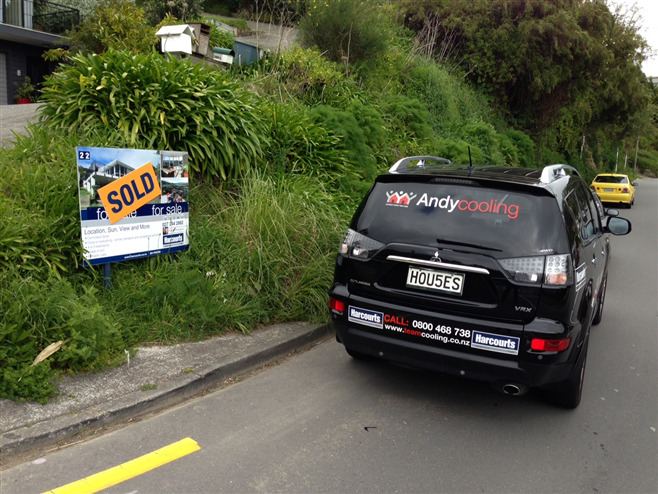 Like what you see and keen to see your property above within the 2014 results then give Andy Cooling a call on 0800 468738. 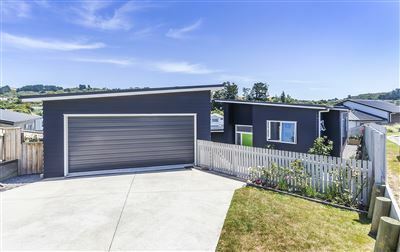 In hopes of a buyer may soon be there. 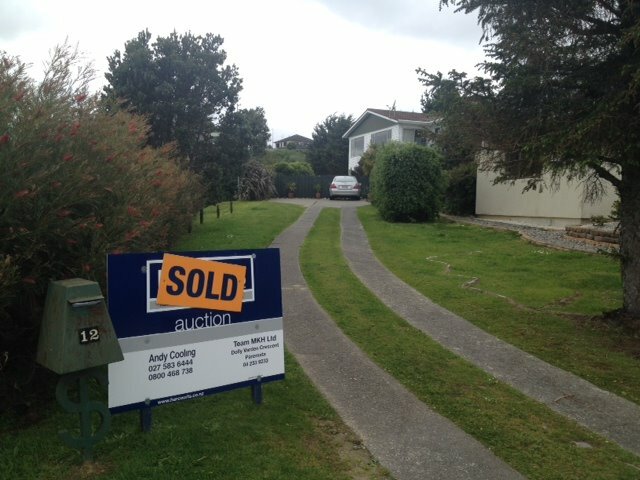 An offer was made and a SOLD sign before St Nick. 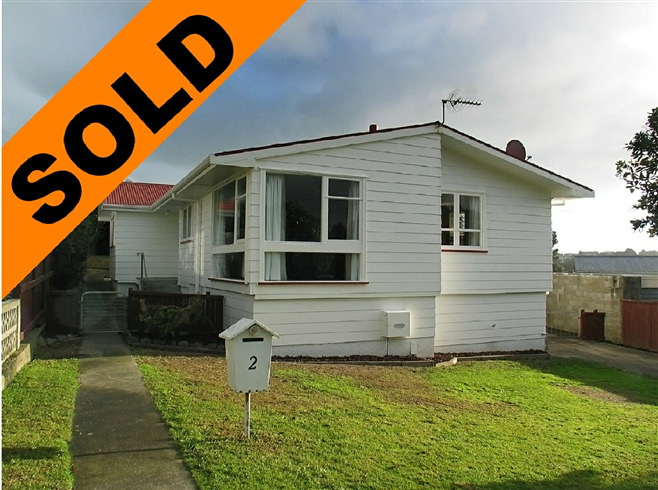 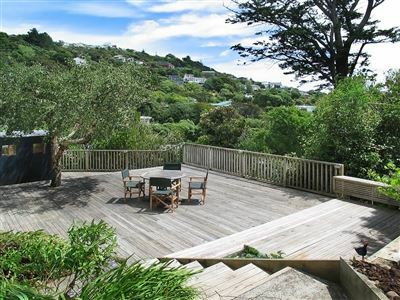 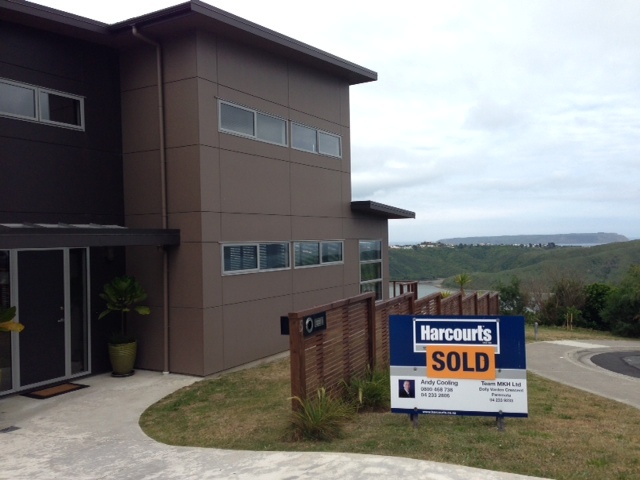 SOLD through the Deadline Process with multiple offers within the first week of marketing. 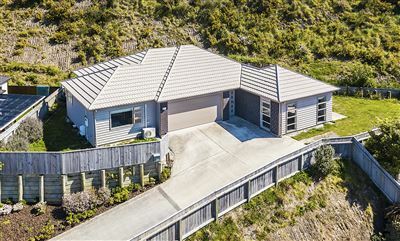 After the successful sale of 133 Spinnaker Drive (see below) we had multiple buyers seeking a home in Whitby - so it was no surprise that we had a purchaser already waiting in the wings to purchase 25 Seagull Place, Whitby!